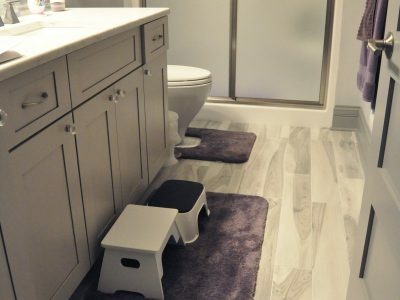 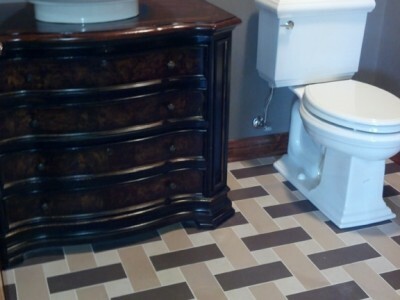 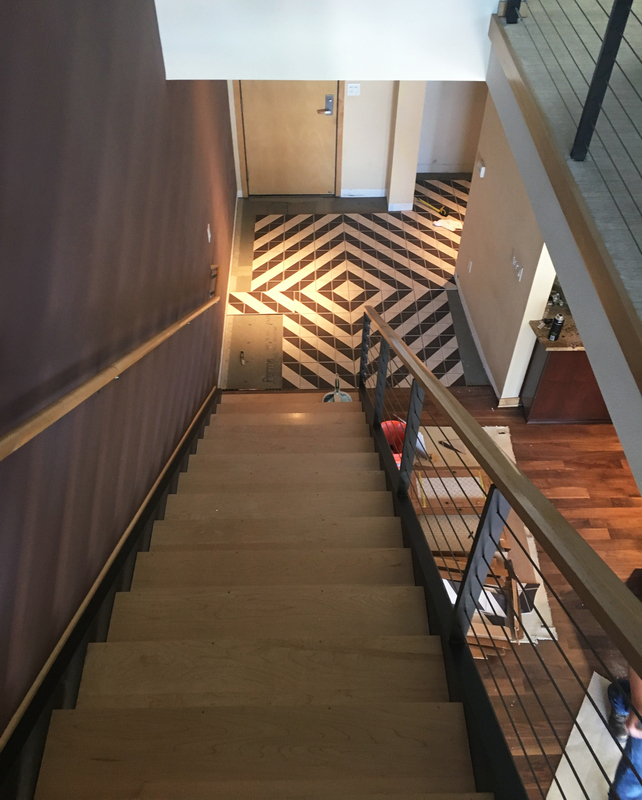 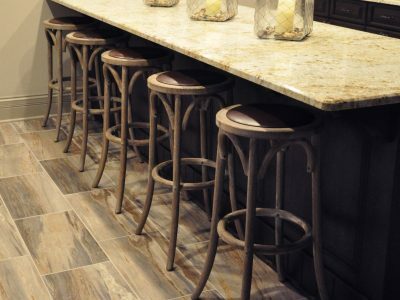 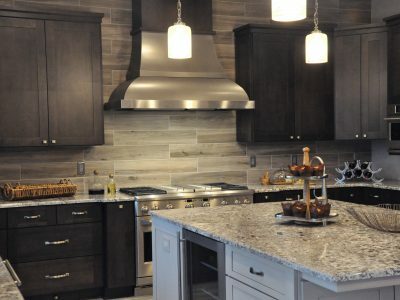 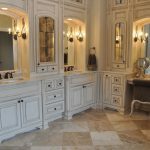 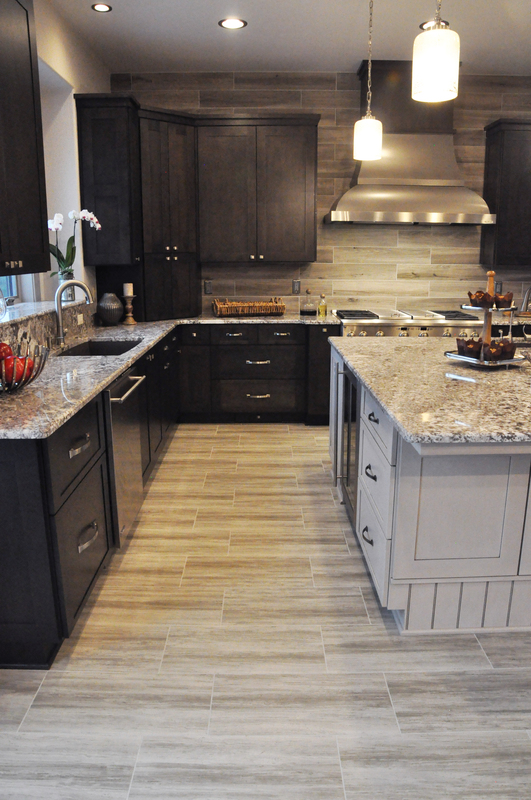 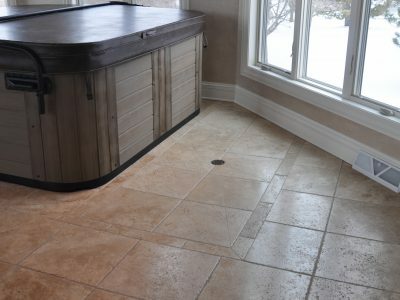 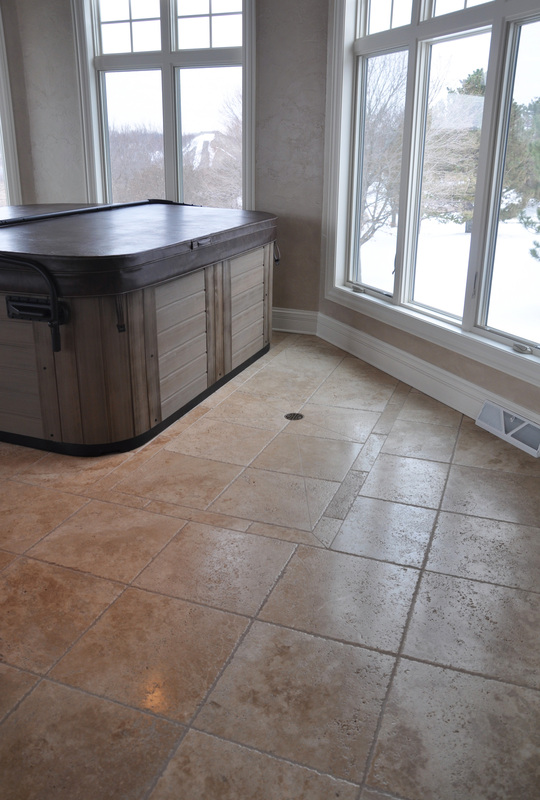 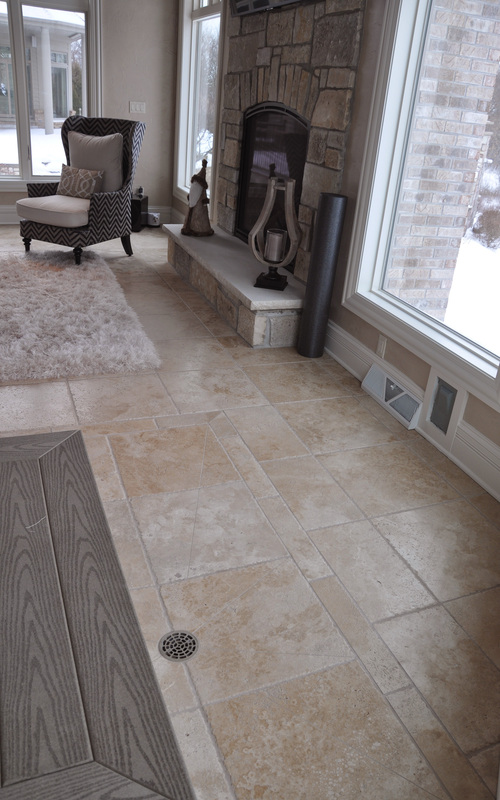 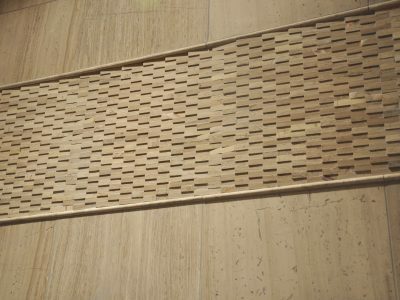 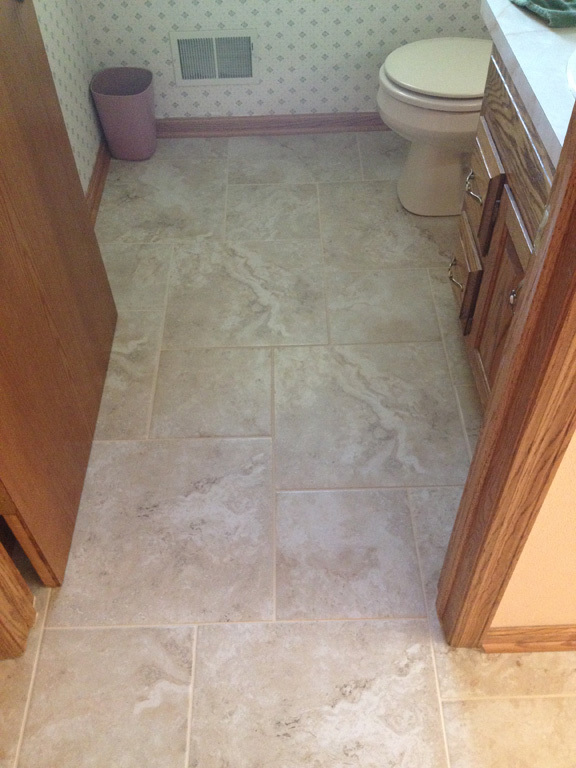 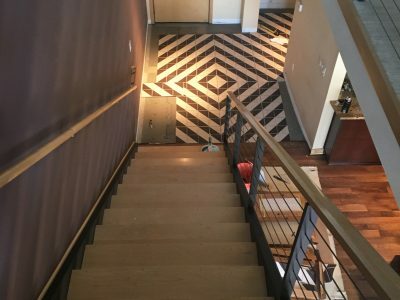 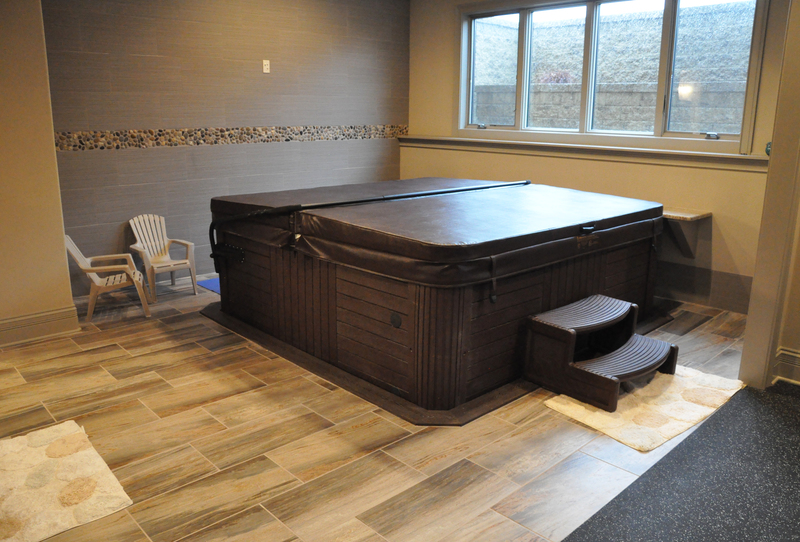 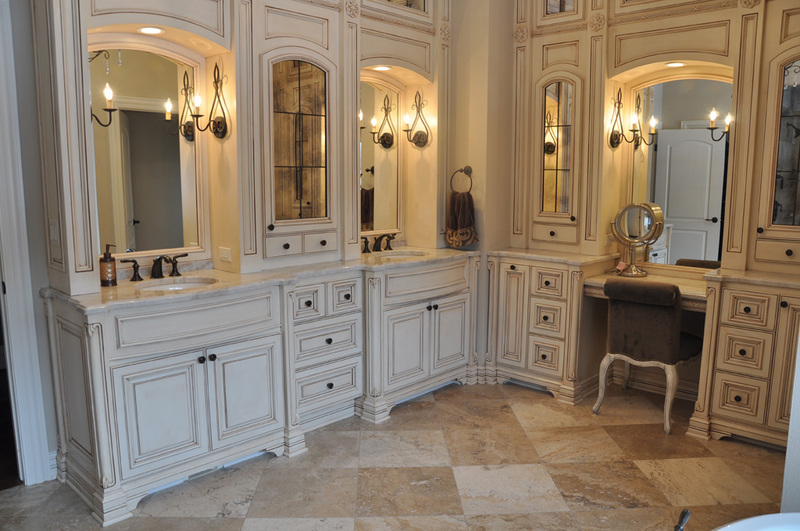 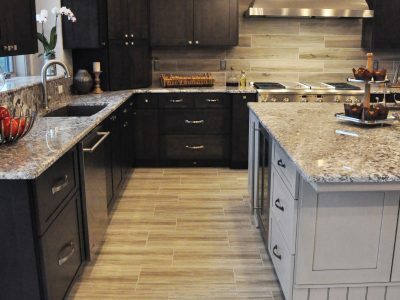 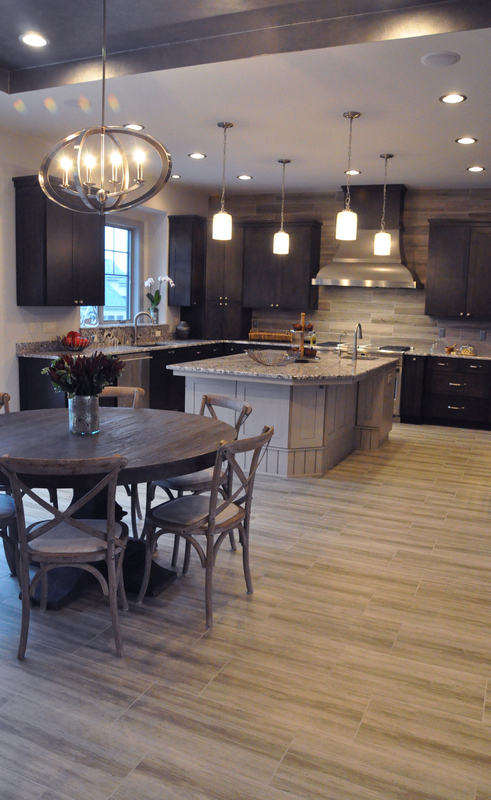 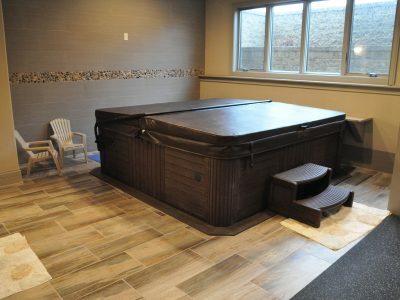 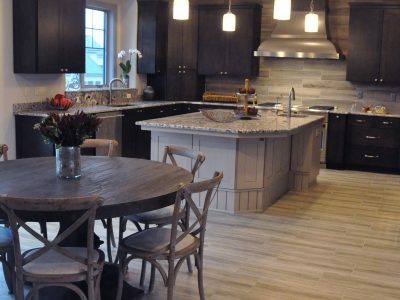 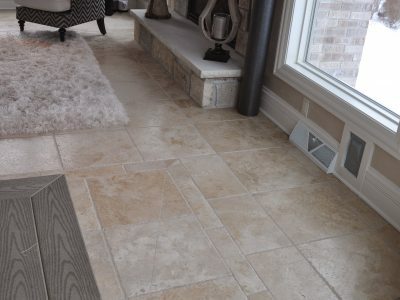 Schmidt Custom Floors is your source for a huge selection of tile products and top-quality tile installation services throughout the Milwaukee and Madison, Wisconsin areas. 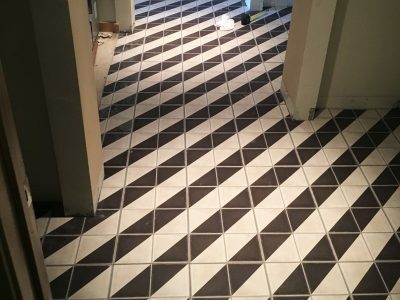 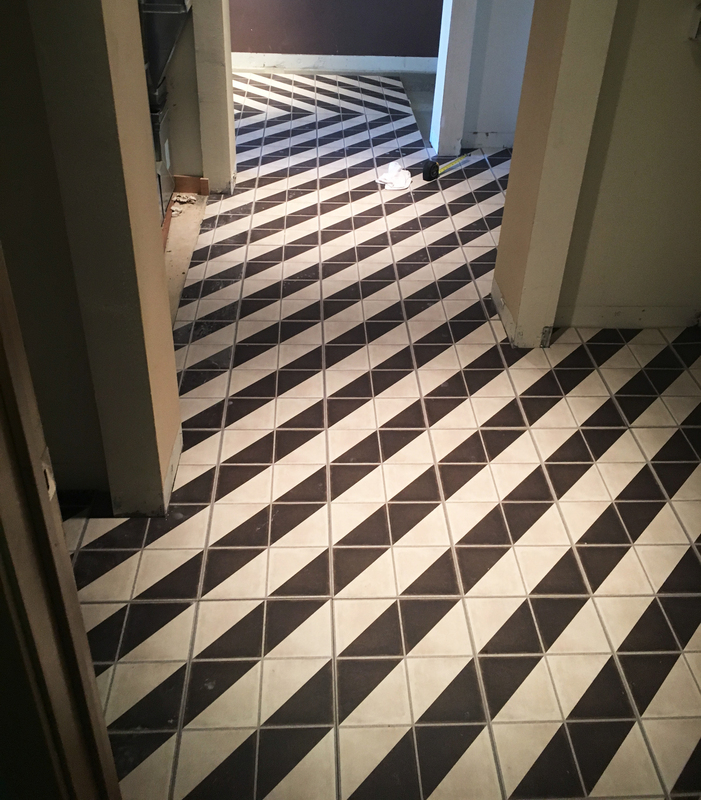 We have taken special care to add experienced tile installers to our team, ensuring we are able to deliver premium results regardless of the size or scope of your tile installation project. 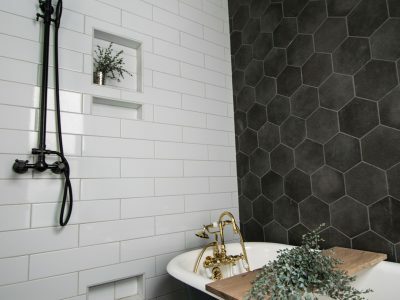 We have also worked to ensure that our selection of tile product lines includes beautiful options to fit nearly any budget. 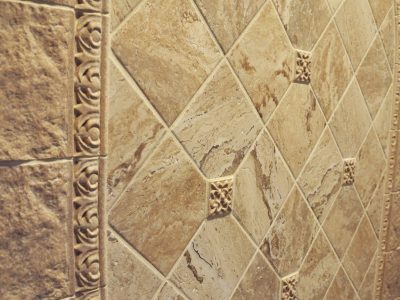 We offer quality tile products from designer brands, including Marazzi, Crossville, Daltile, Paramount, LifeStyle, Happy Floors, and many more. 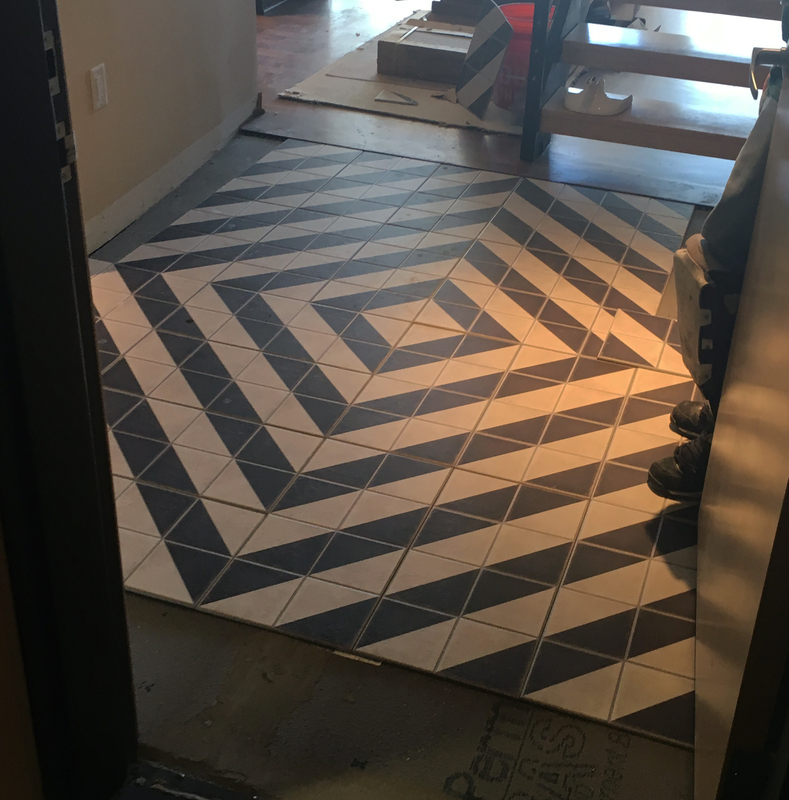 Visit our showroom today to learn more about the extensive collection of tile brands and products we are proud to provide. 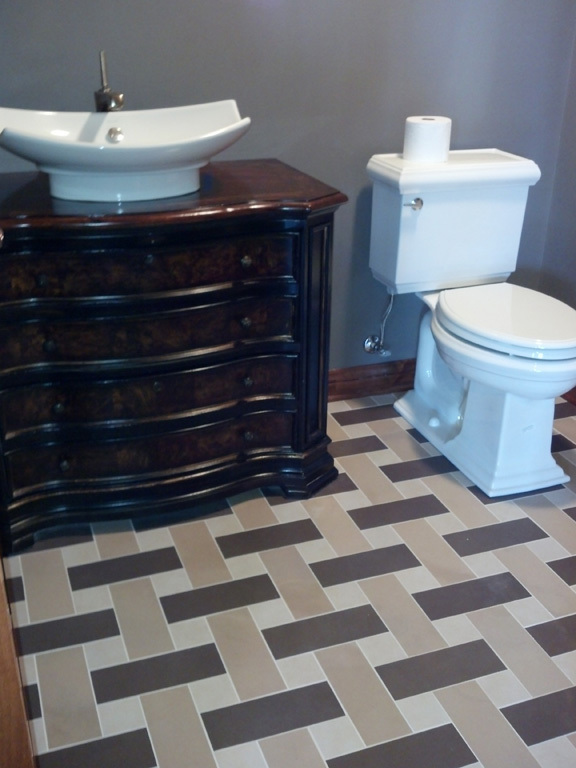 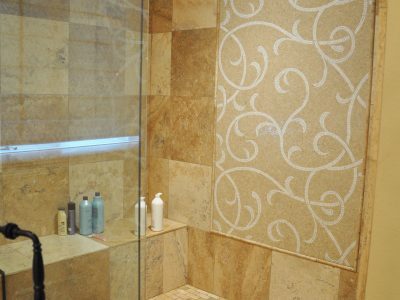 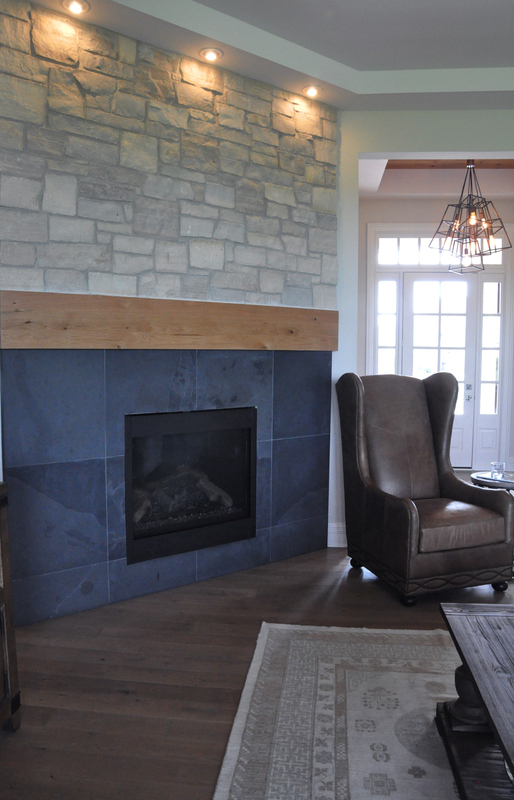 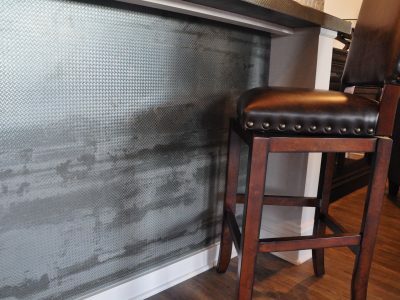 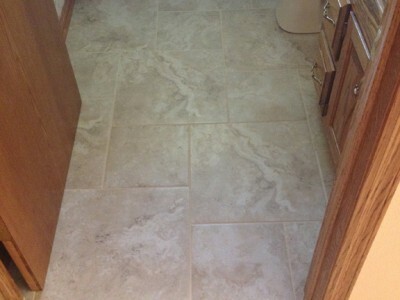 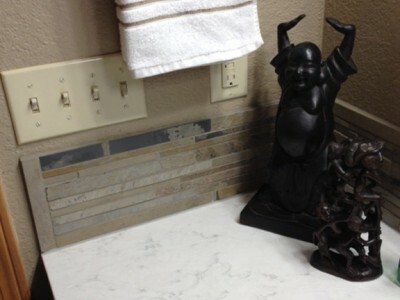 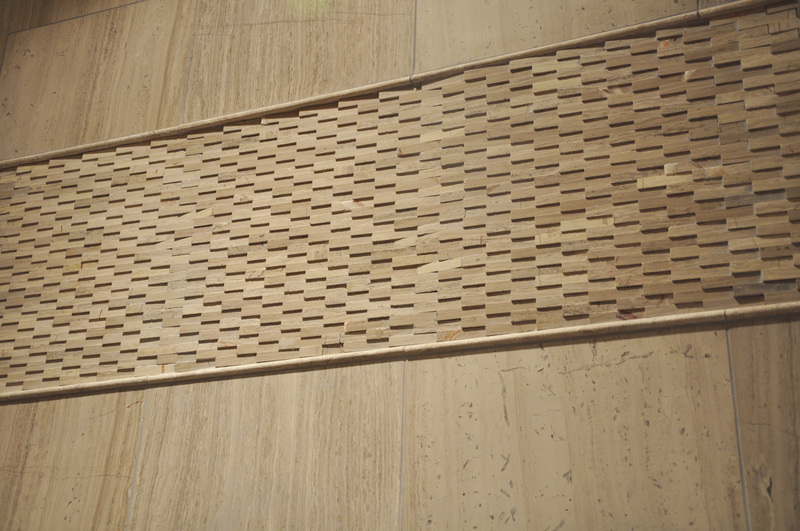 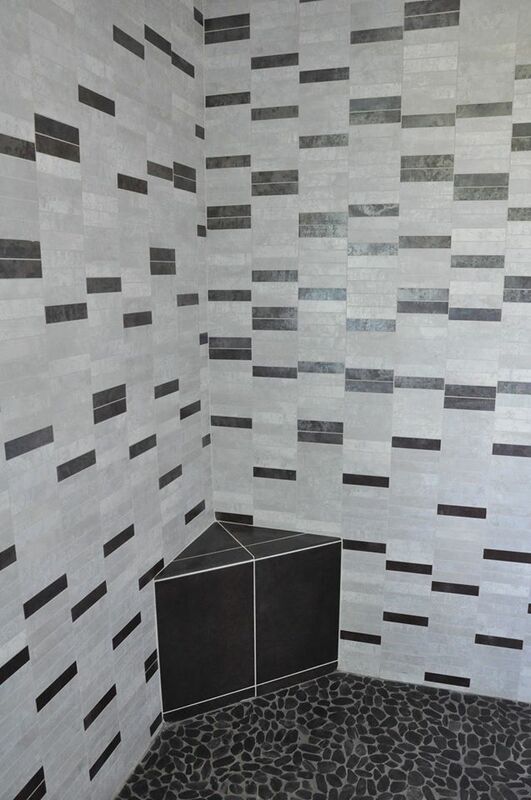 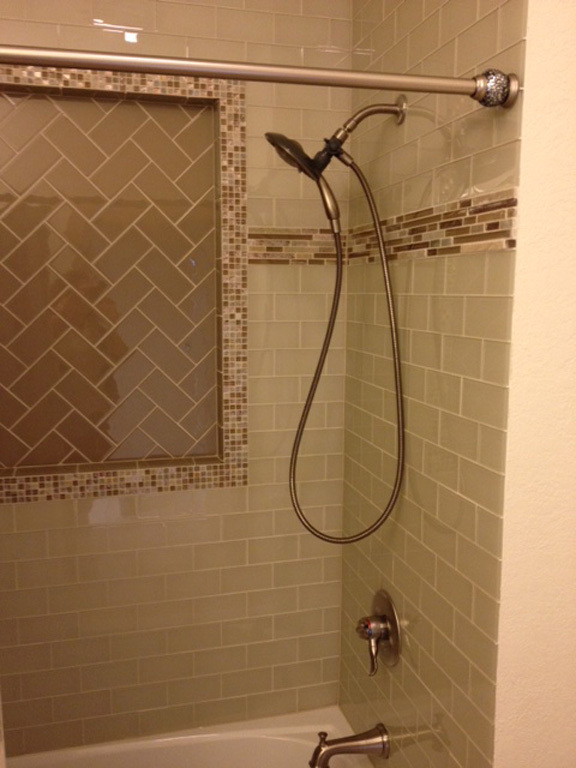 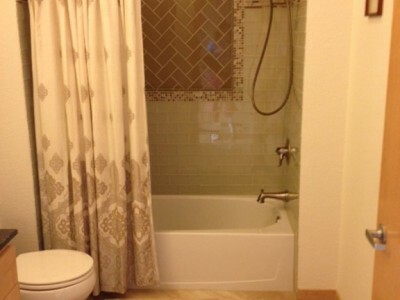 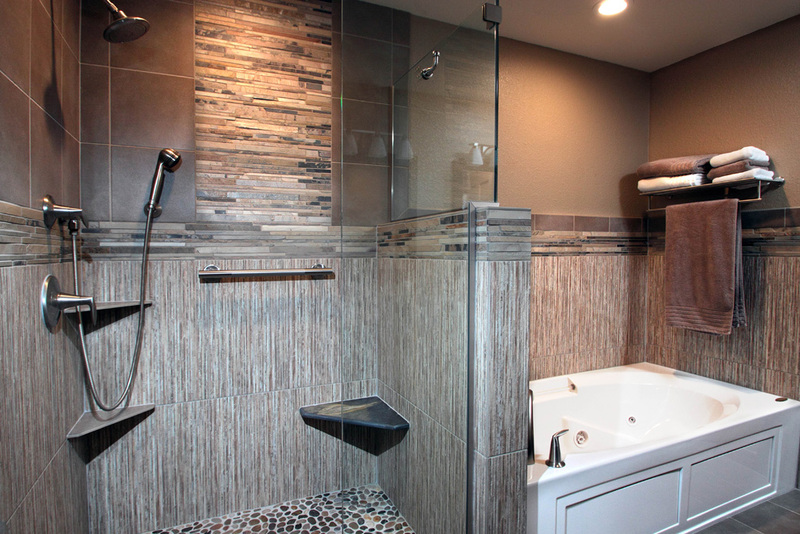 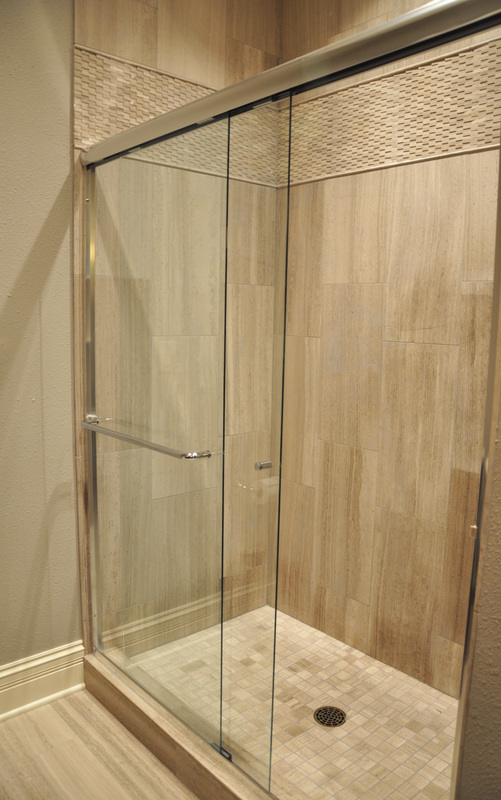 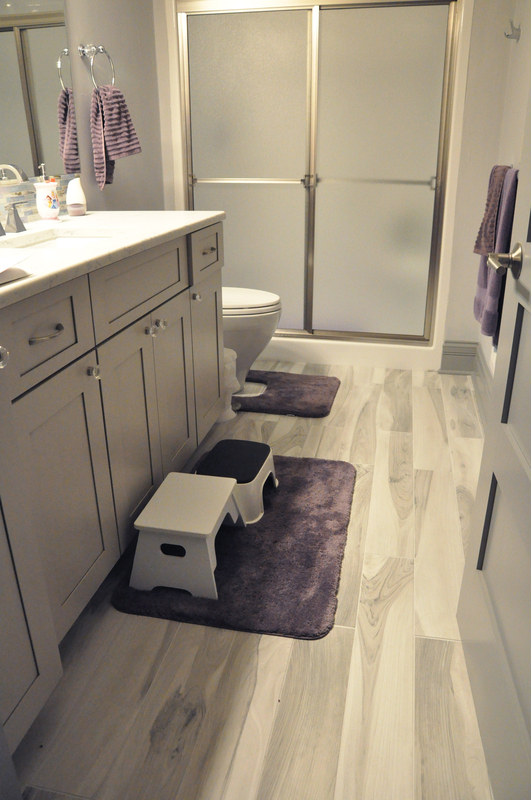 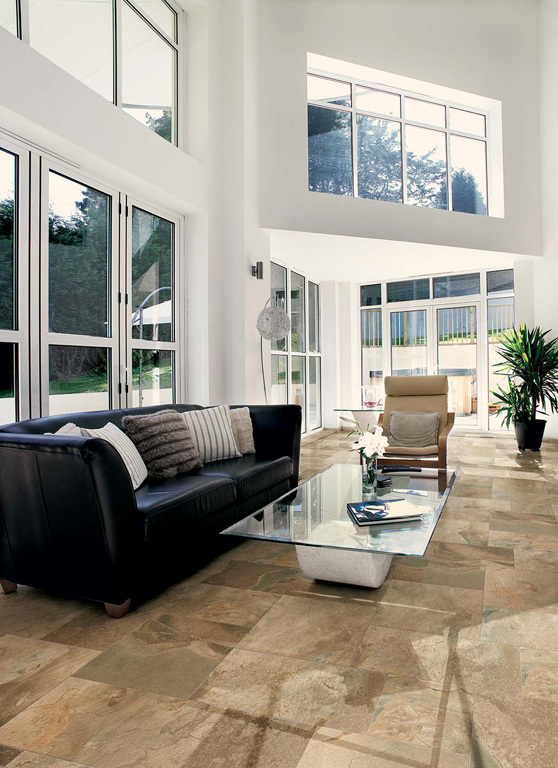 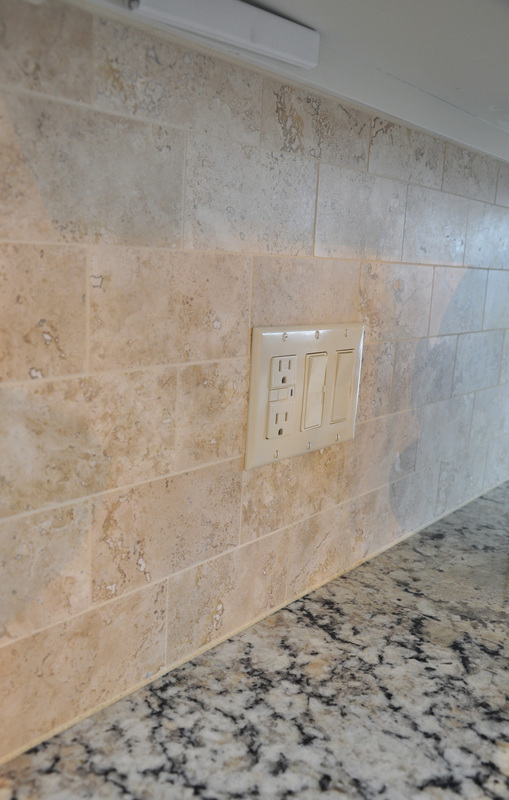 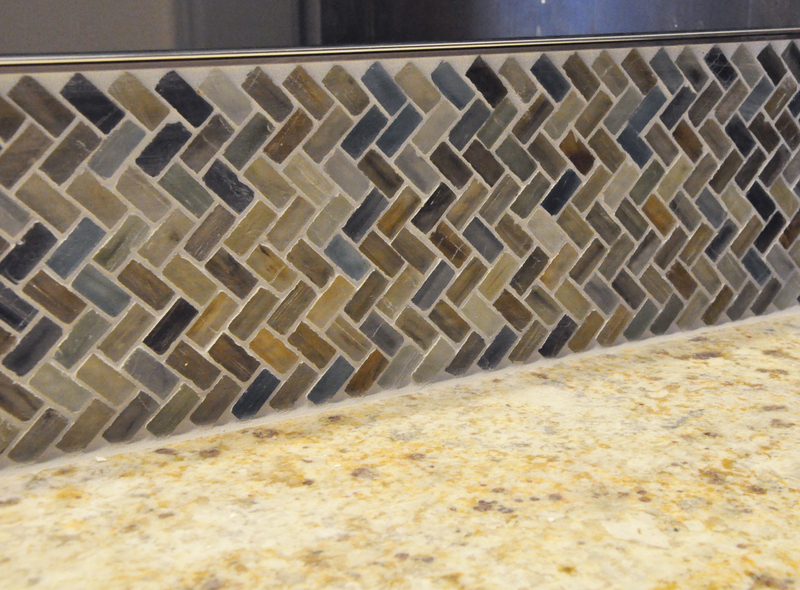 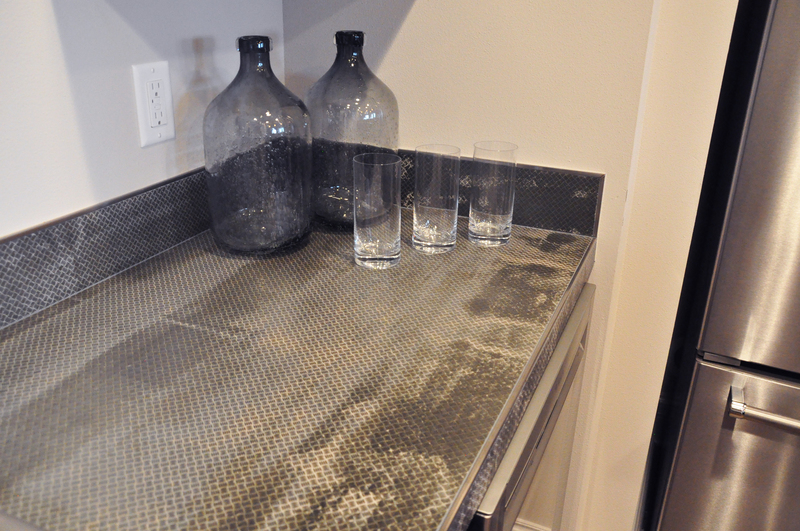 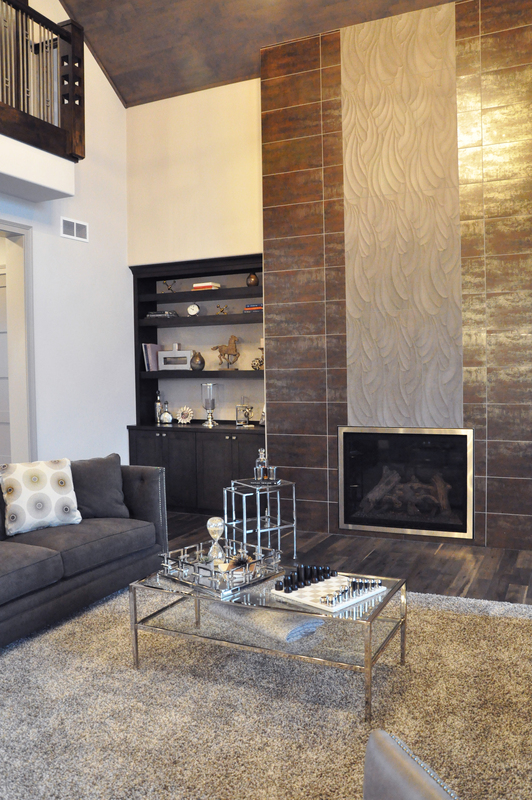 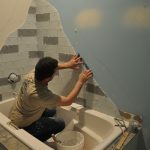 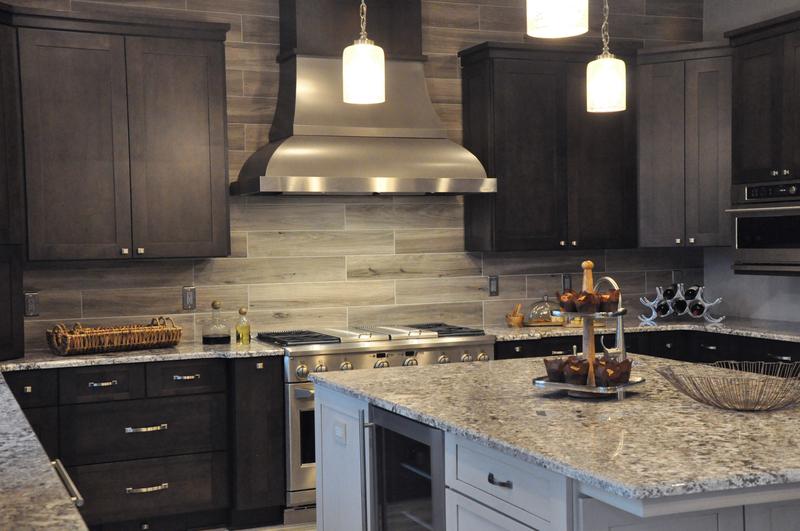 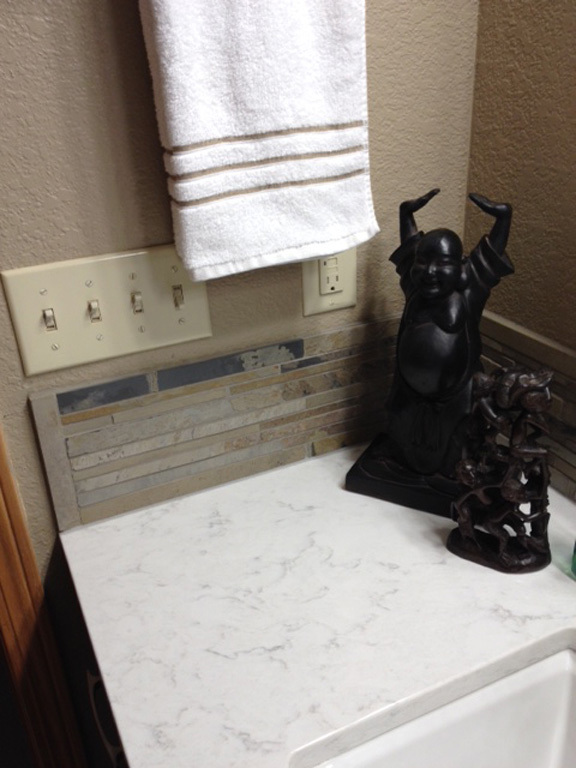 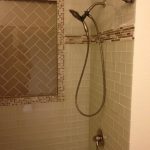 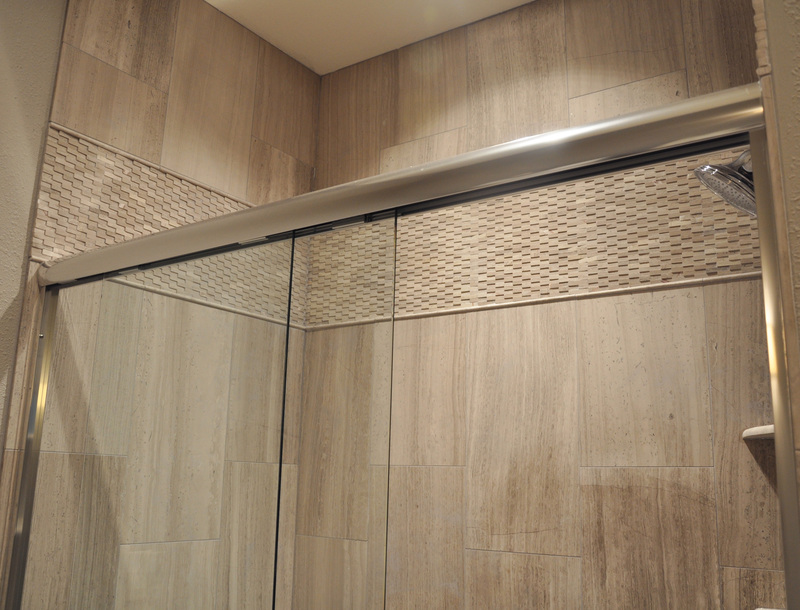 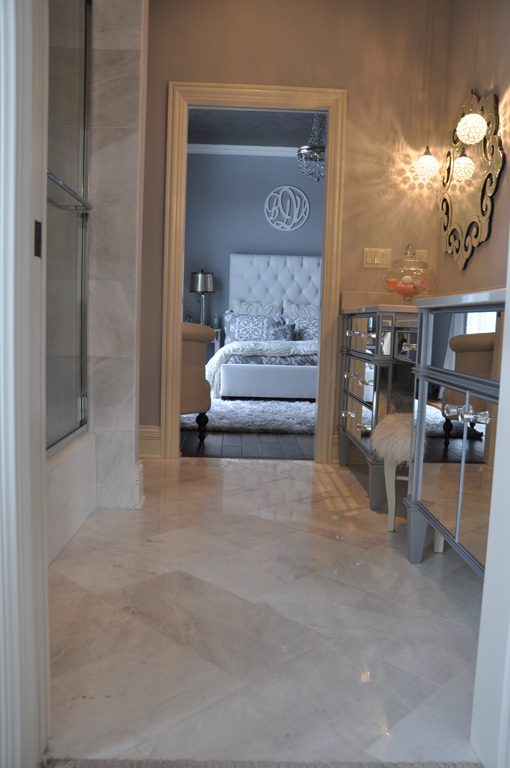 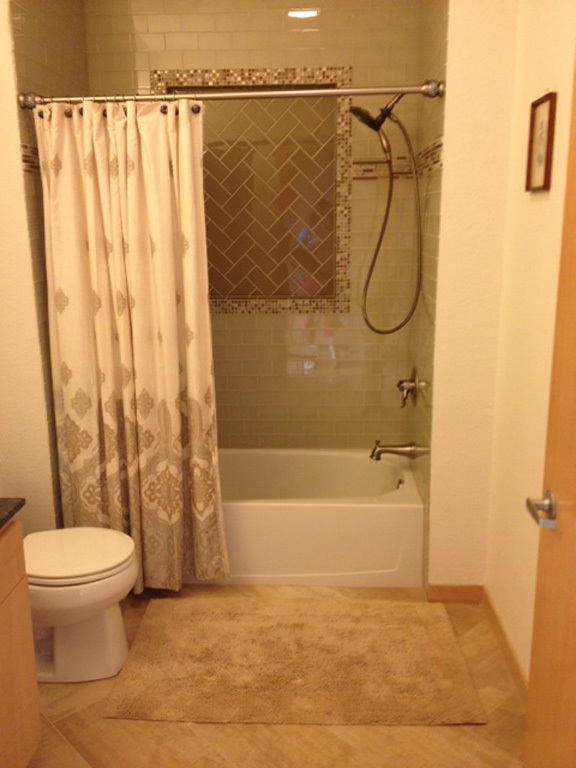 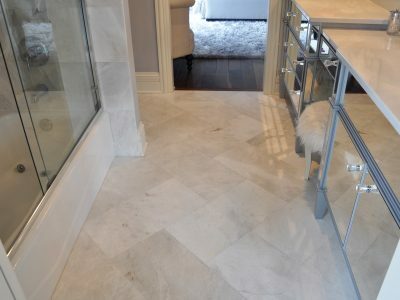 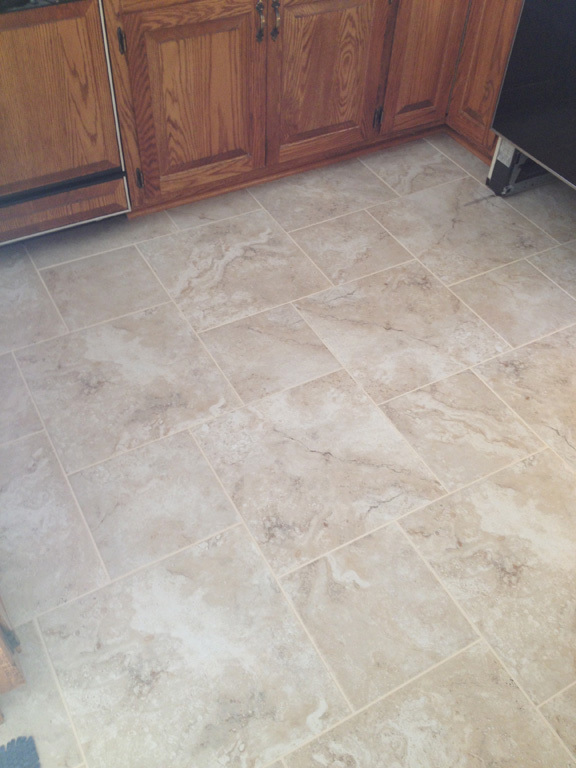 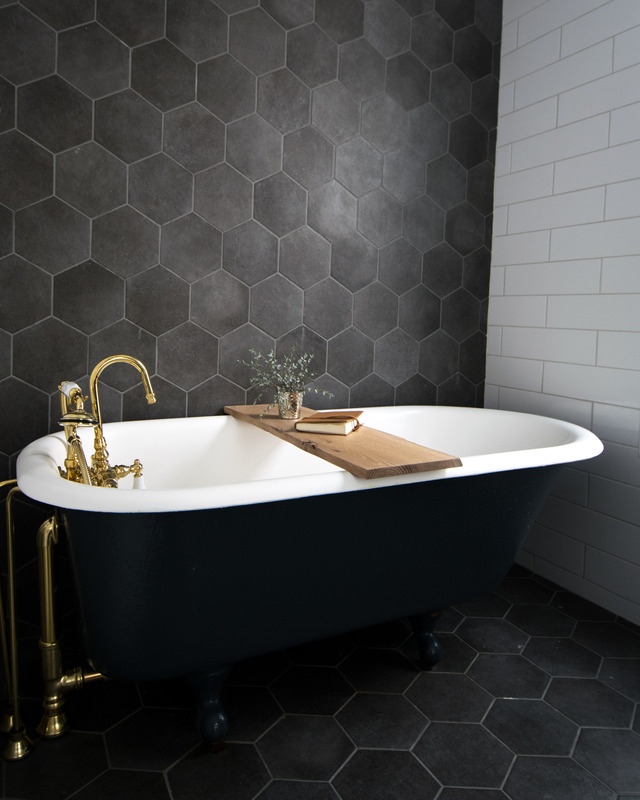 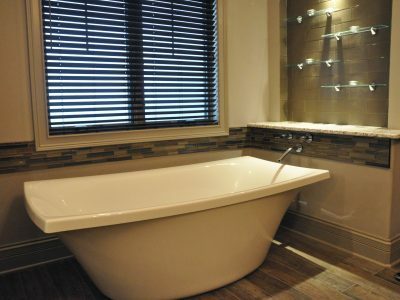 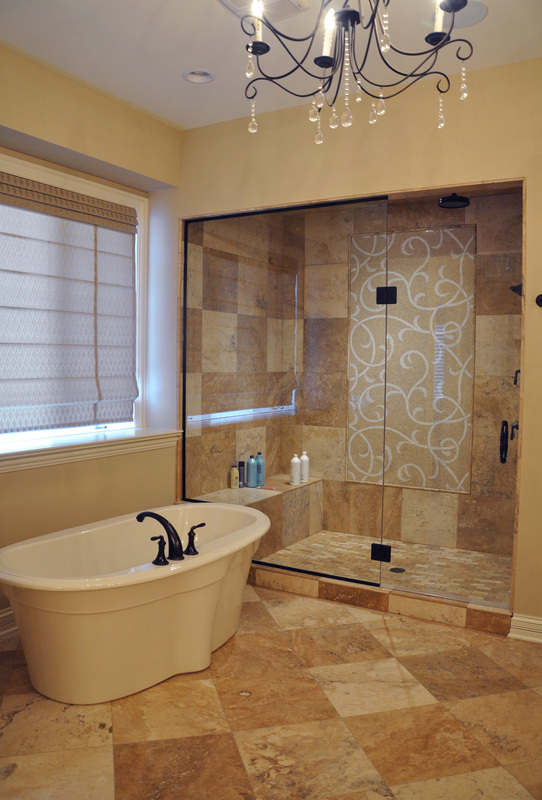 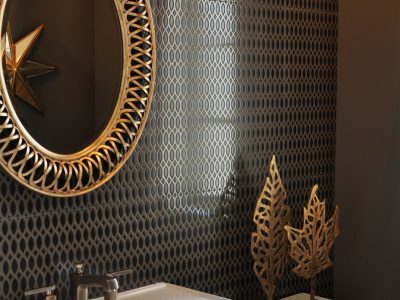 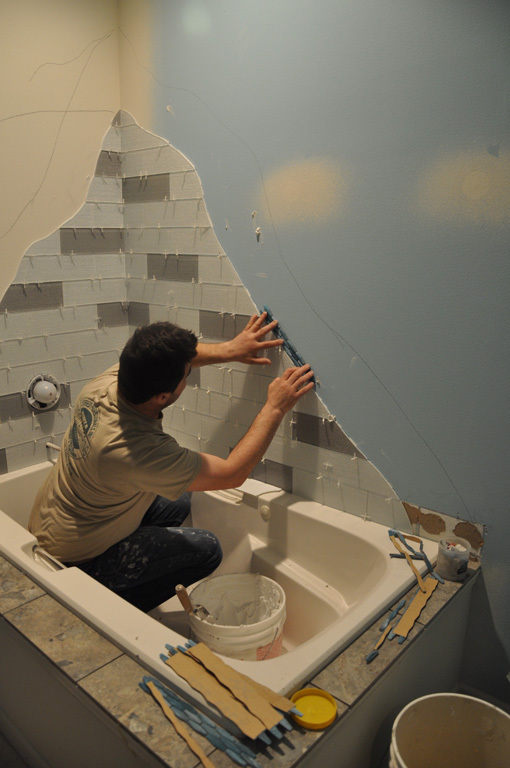 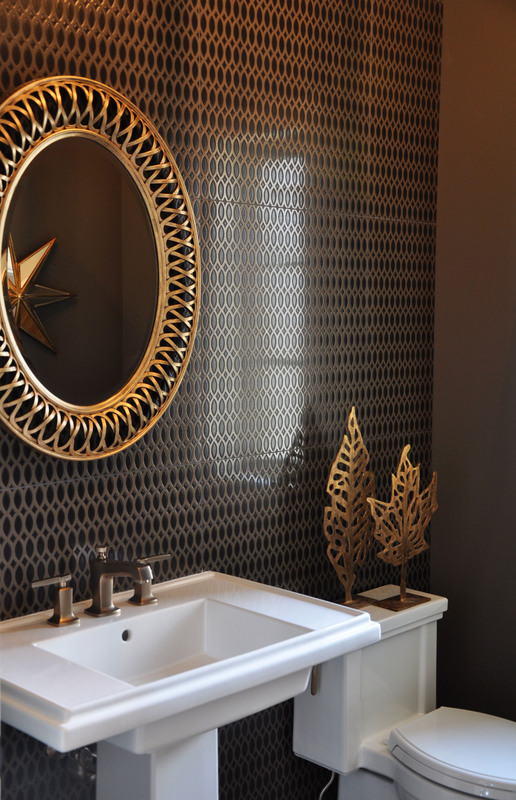 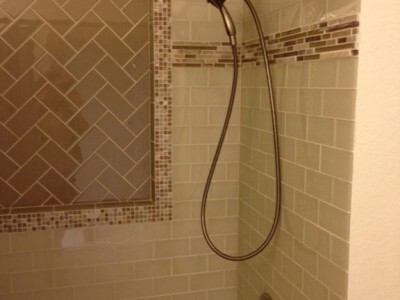 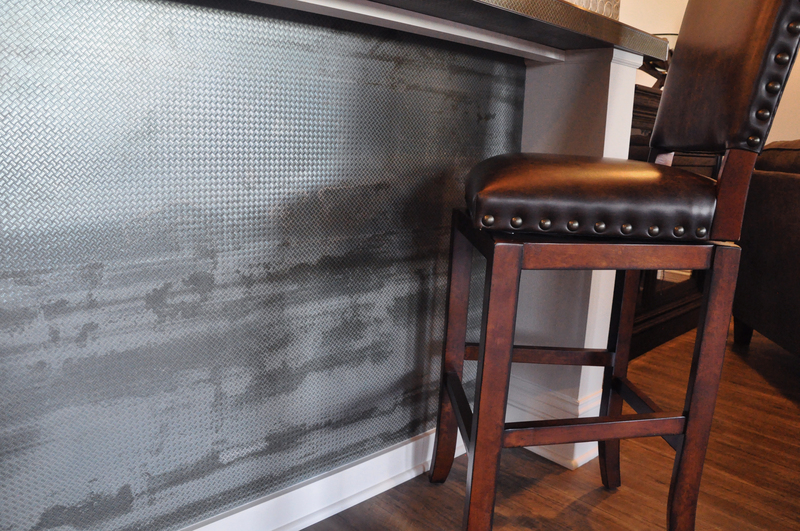 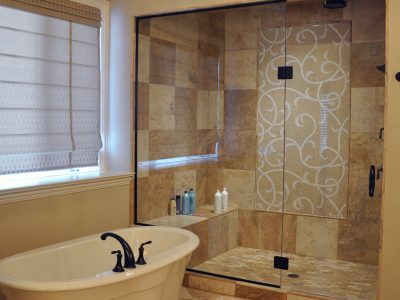 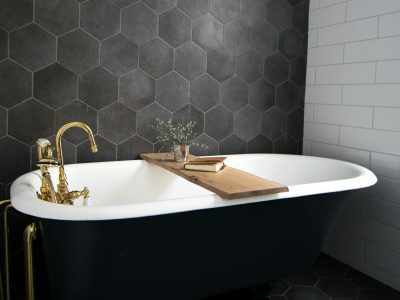 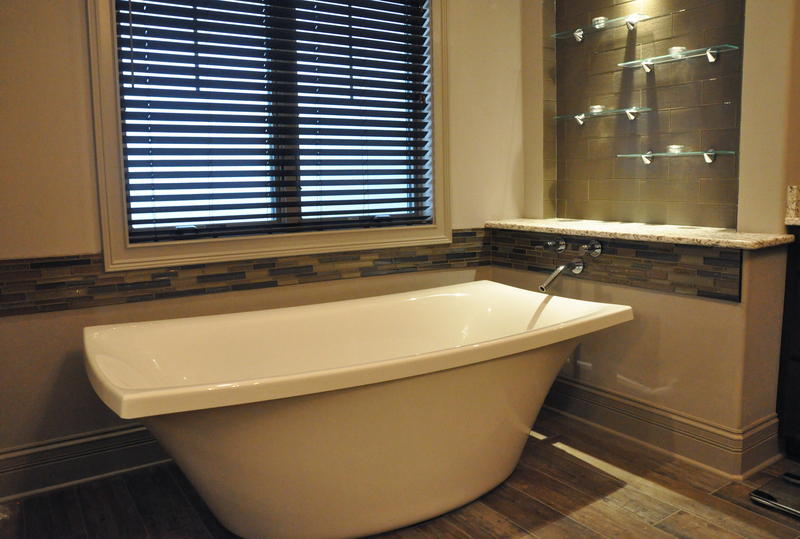 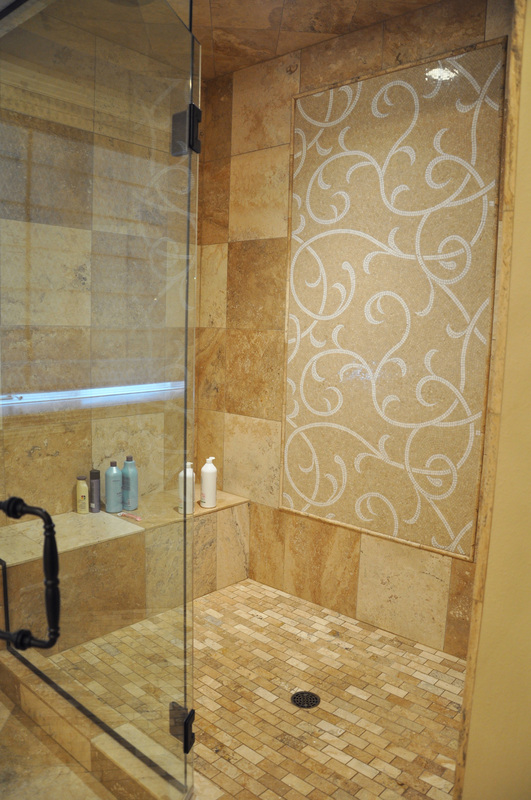 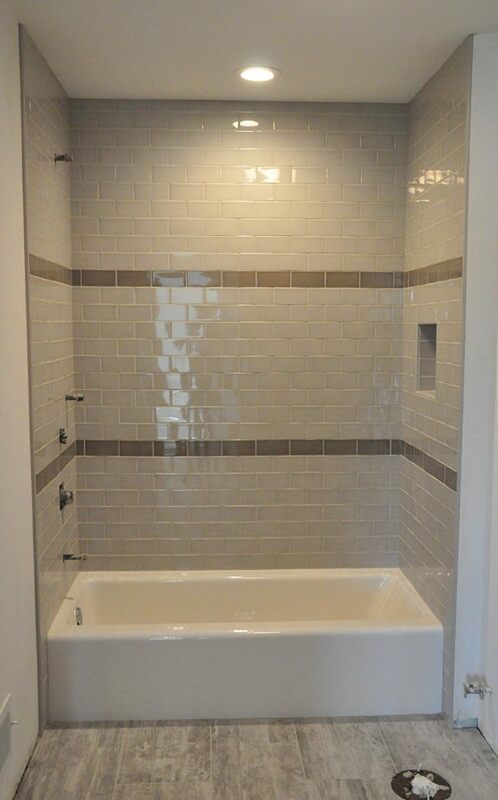 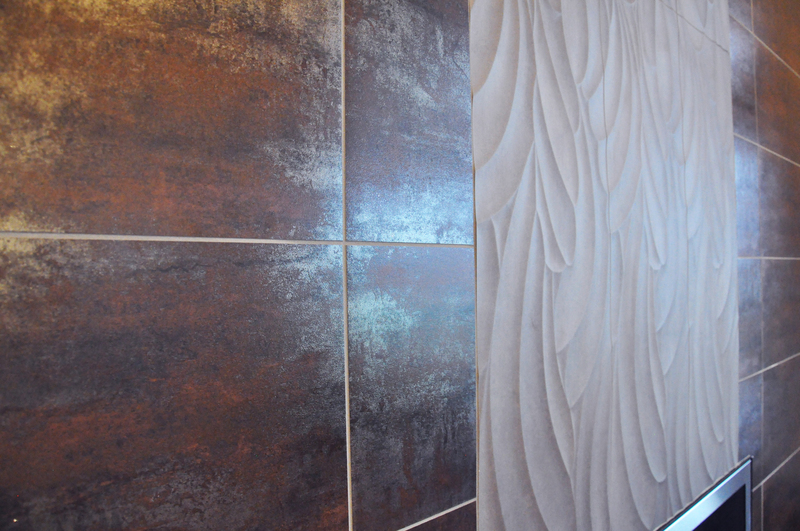 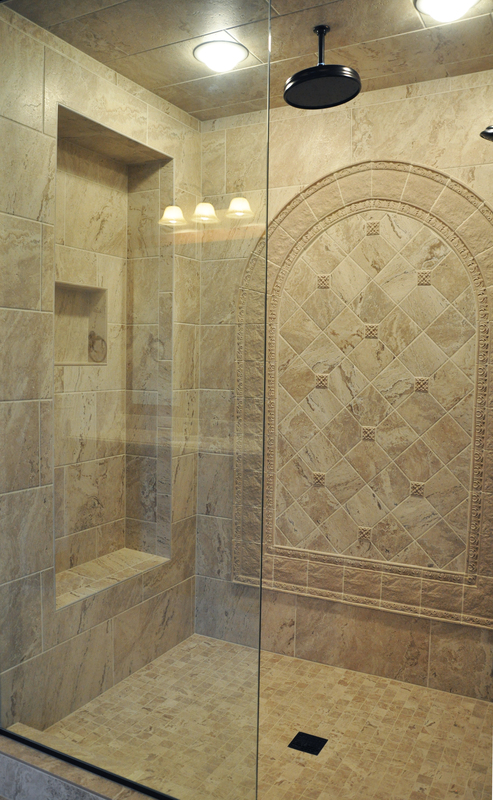 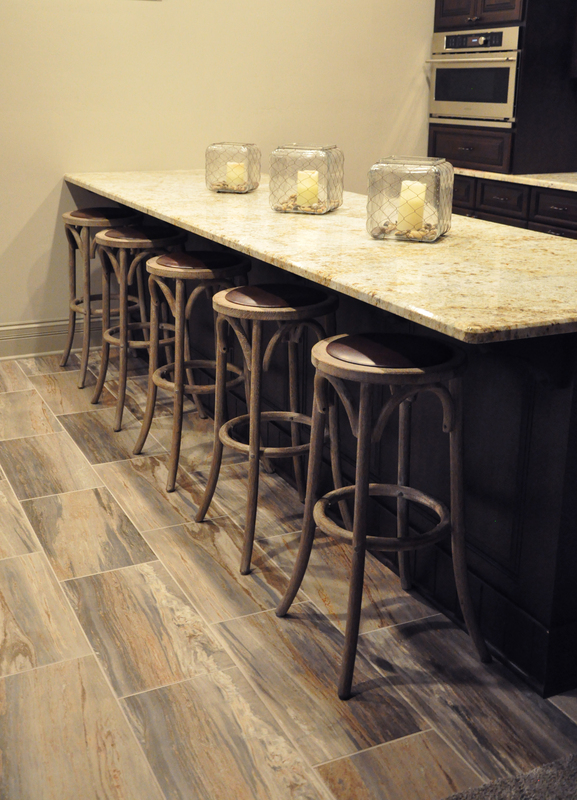 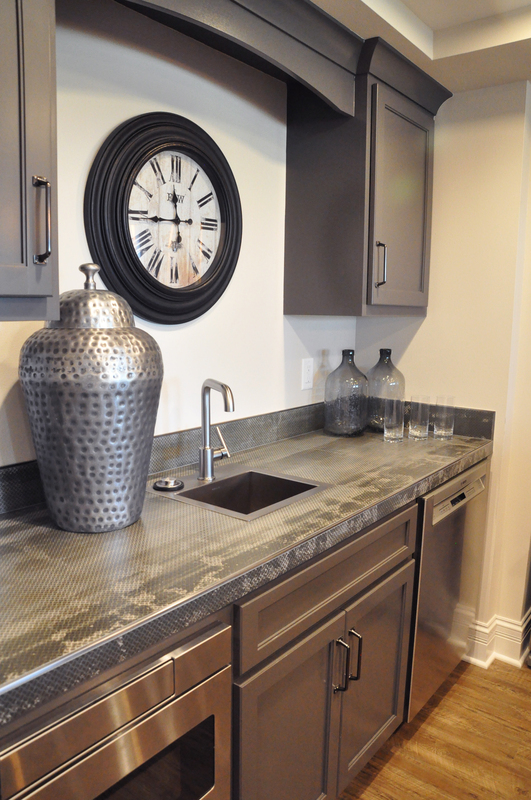 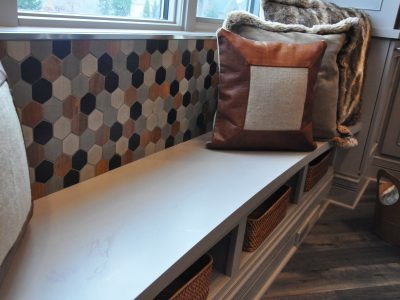 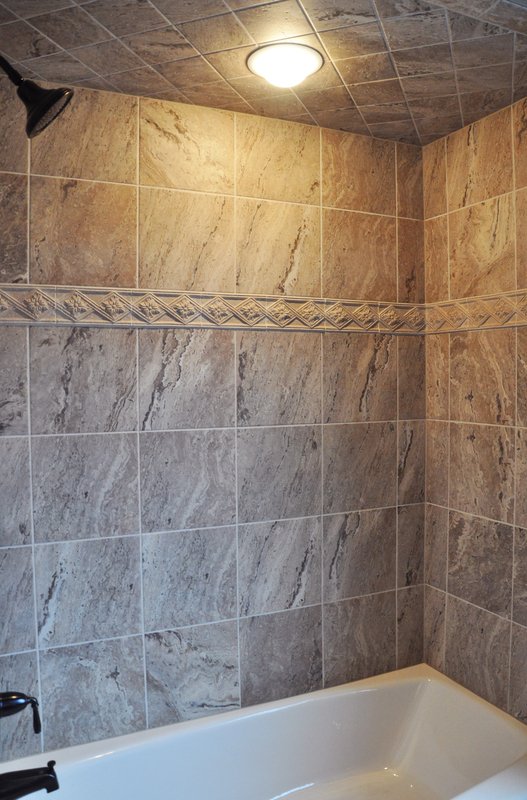 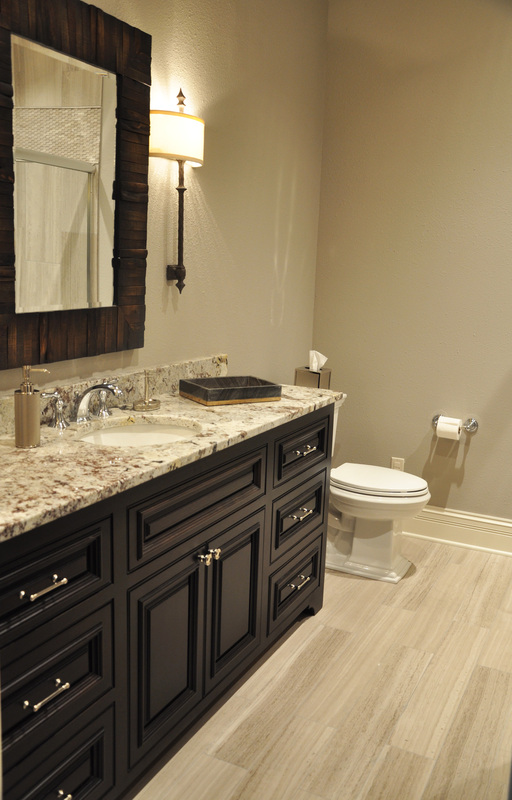 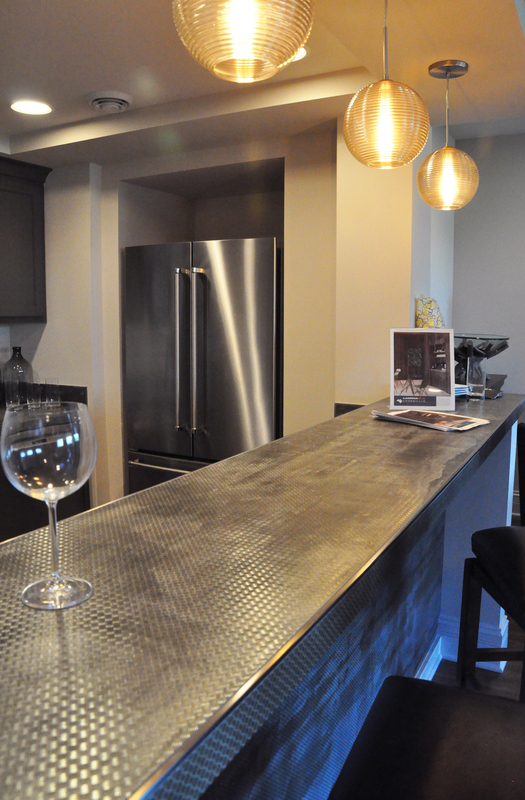 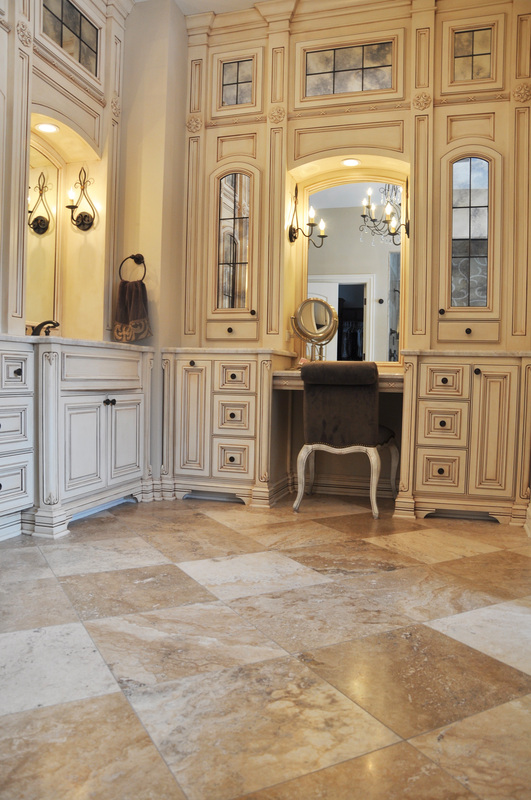 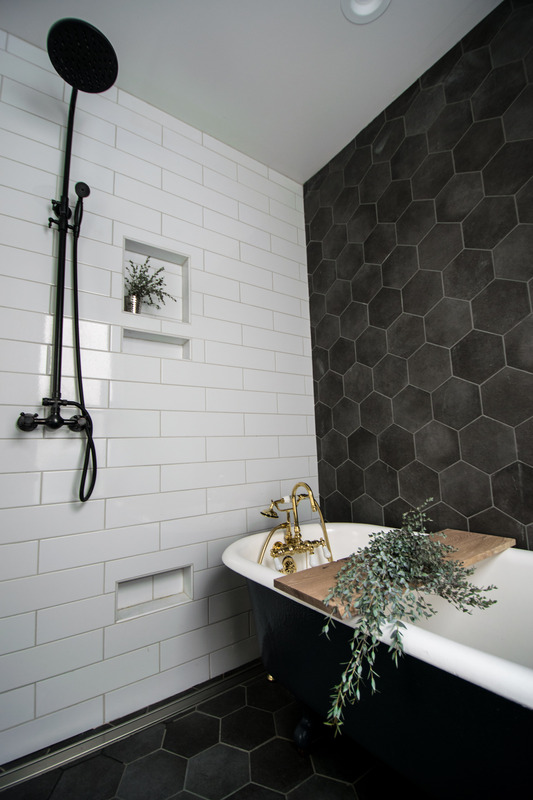 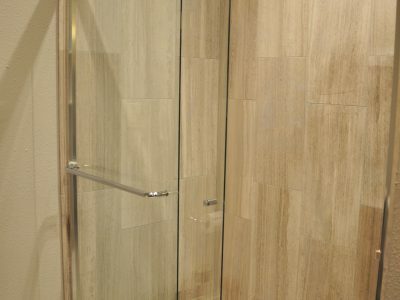 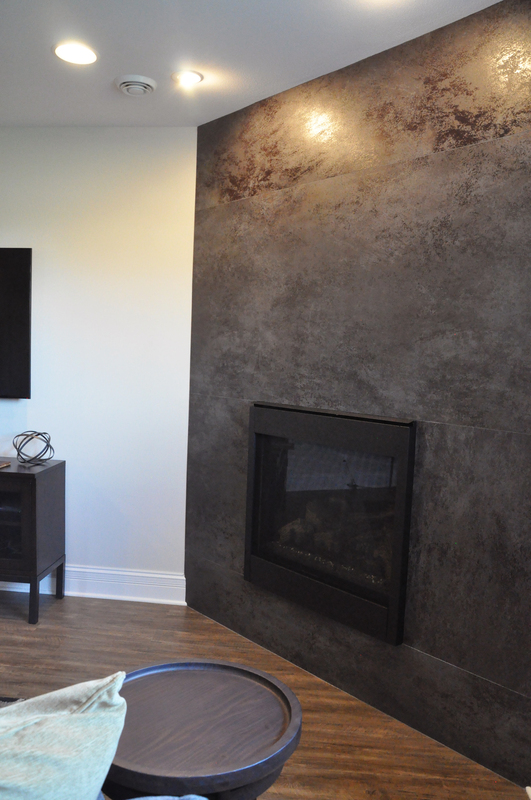 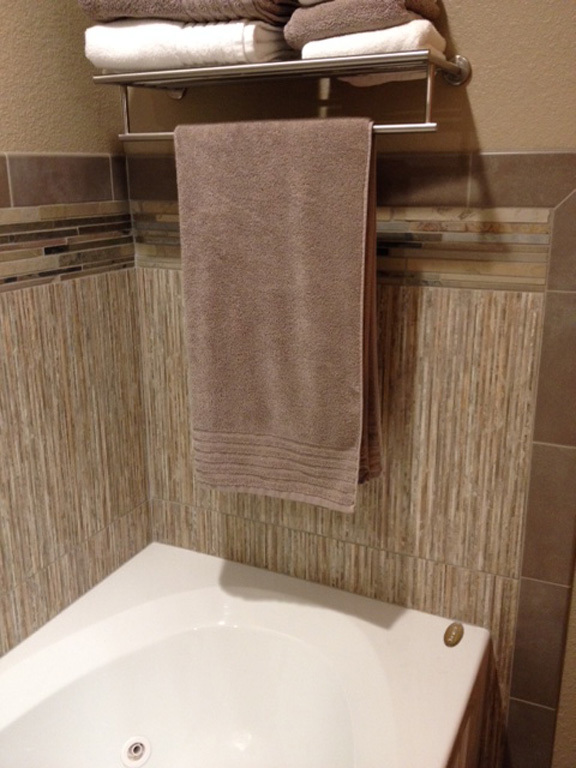 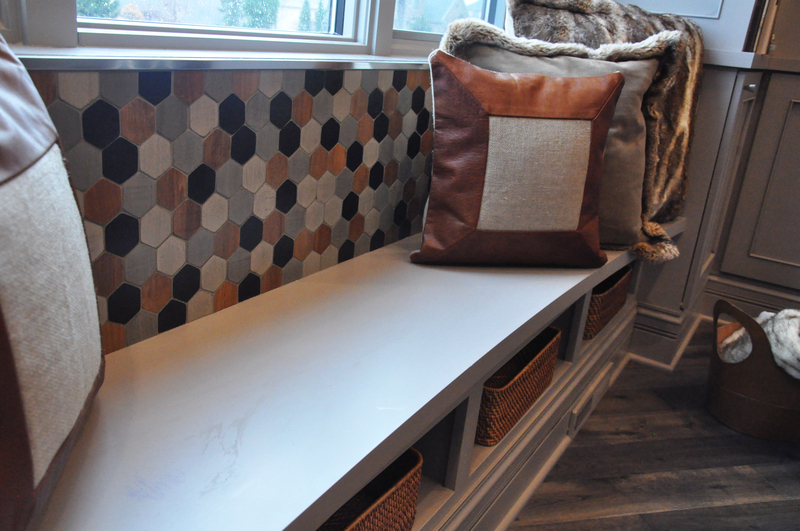 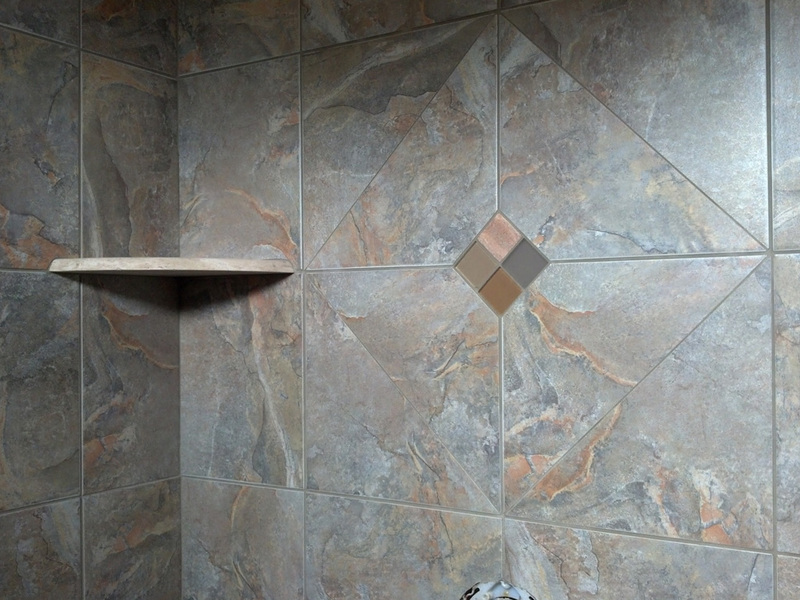 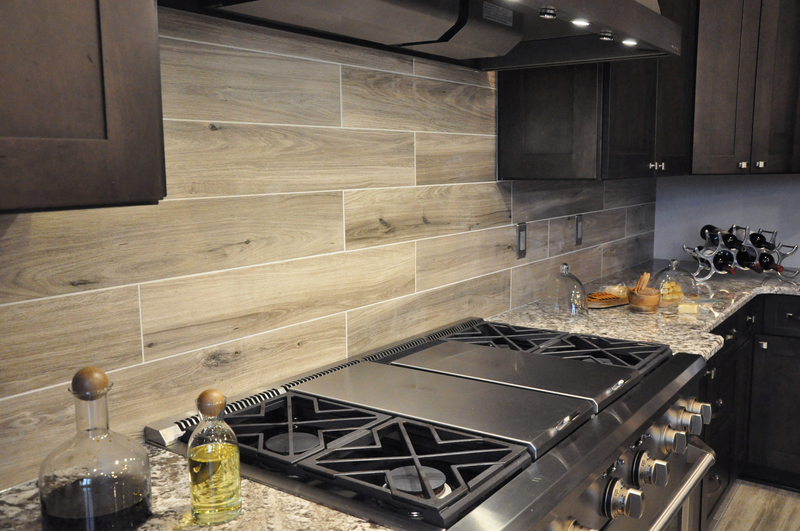 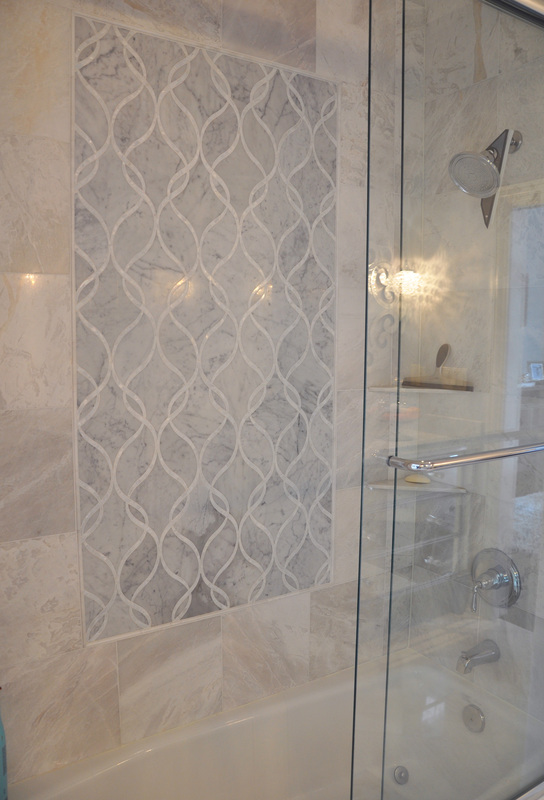 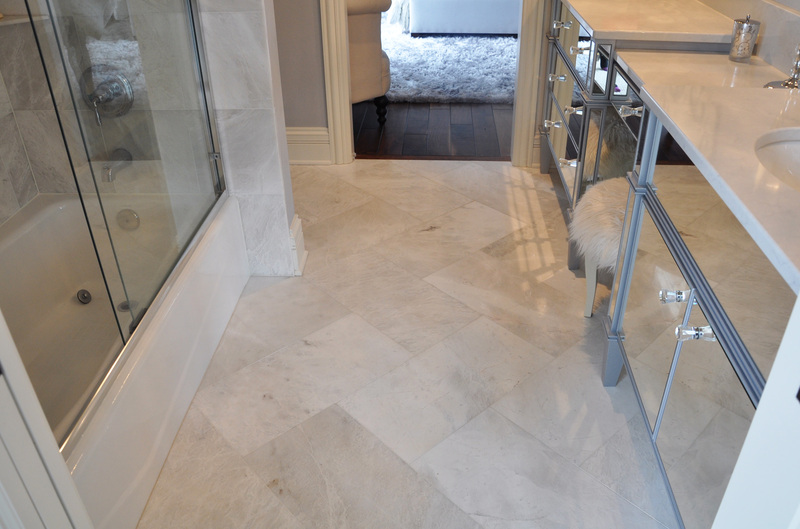 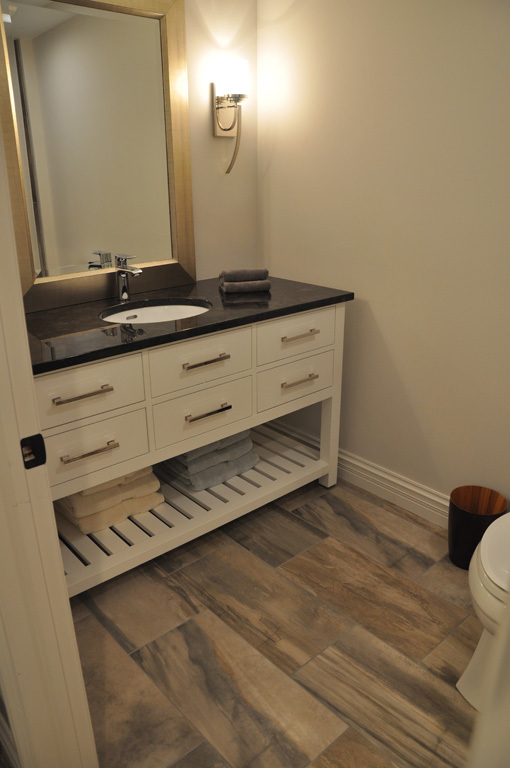 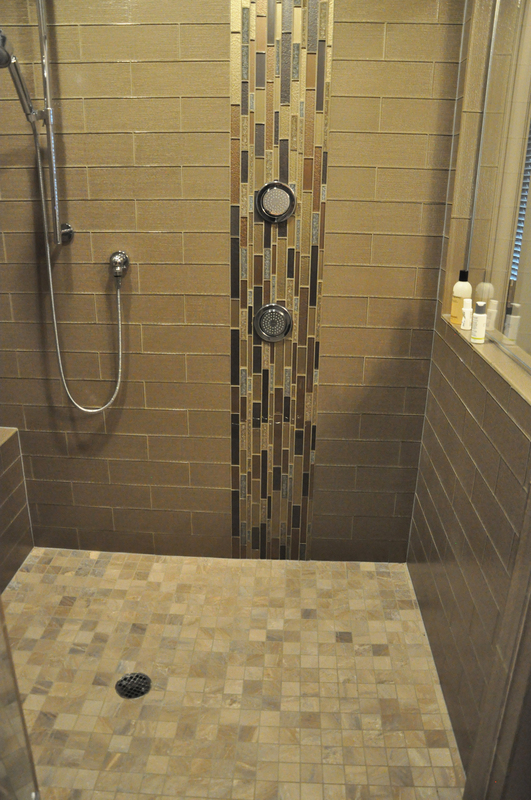 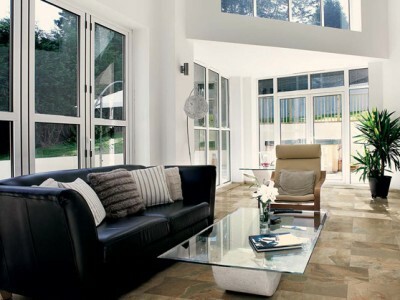 Tile is one of the most versatile materials that can be installed on your floors and walls. 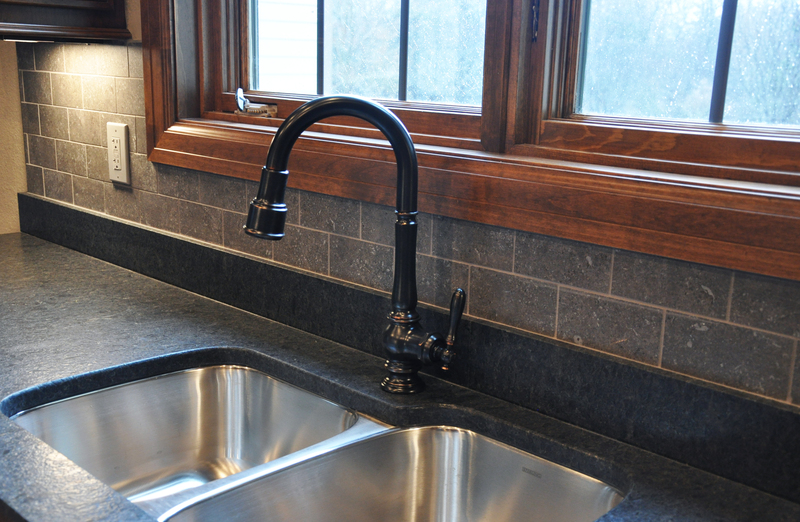 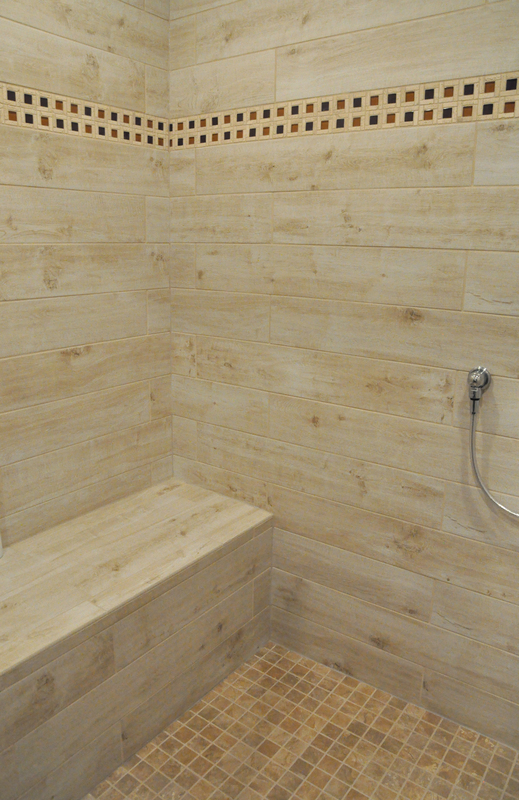 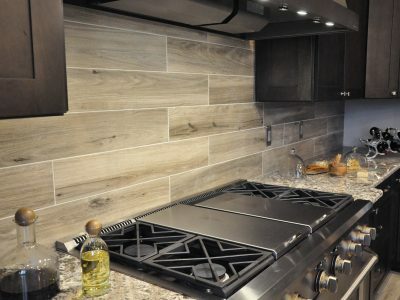 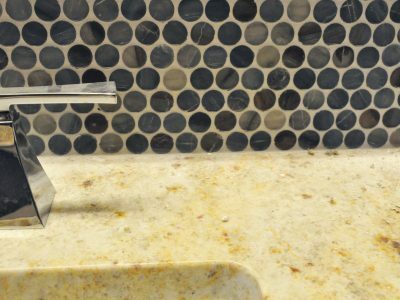 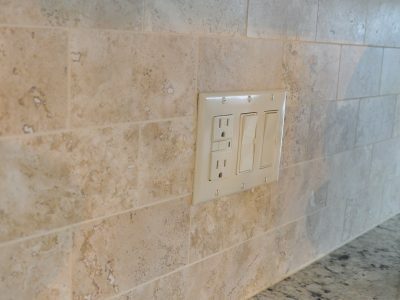 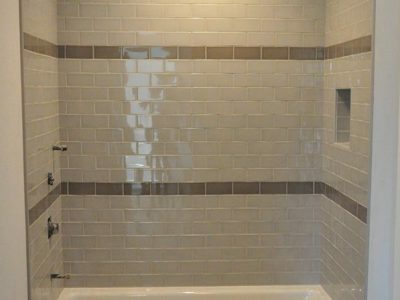 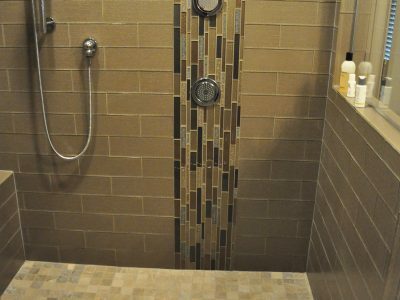 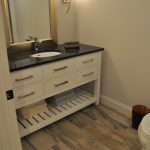 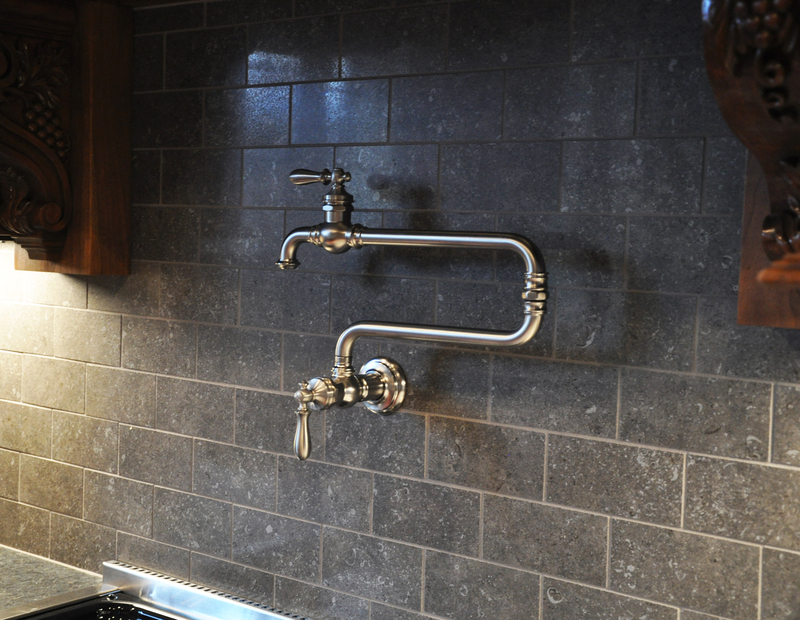 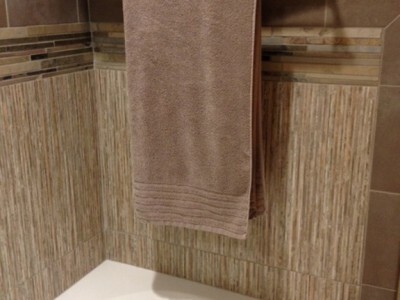 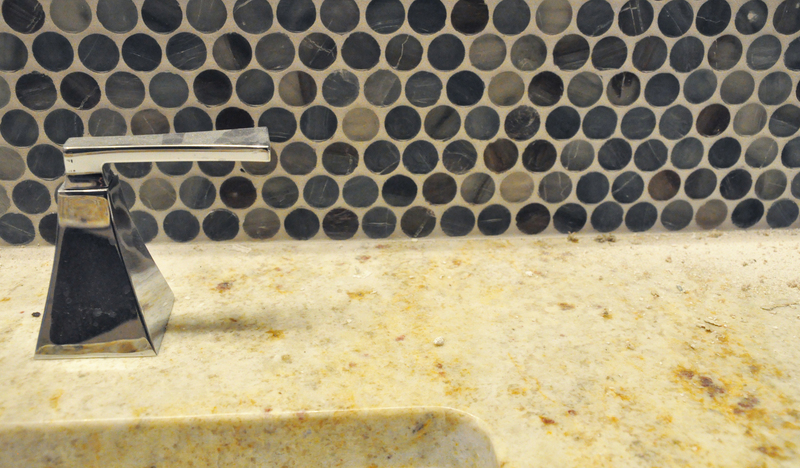 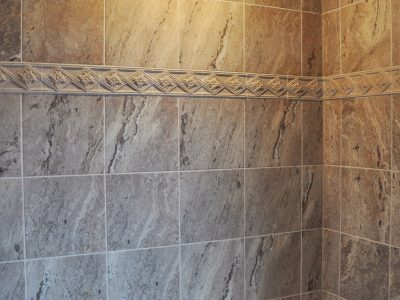 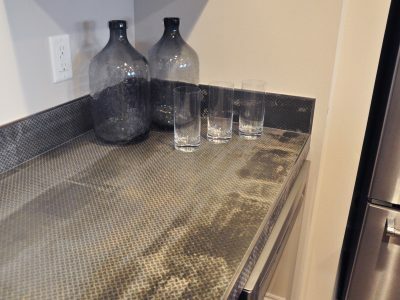 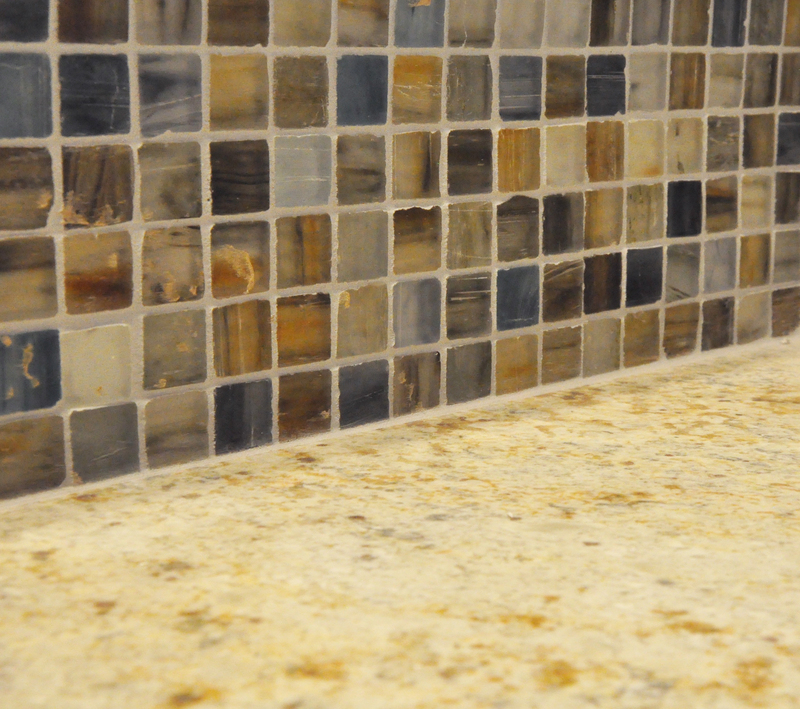 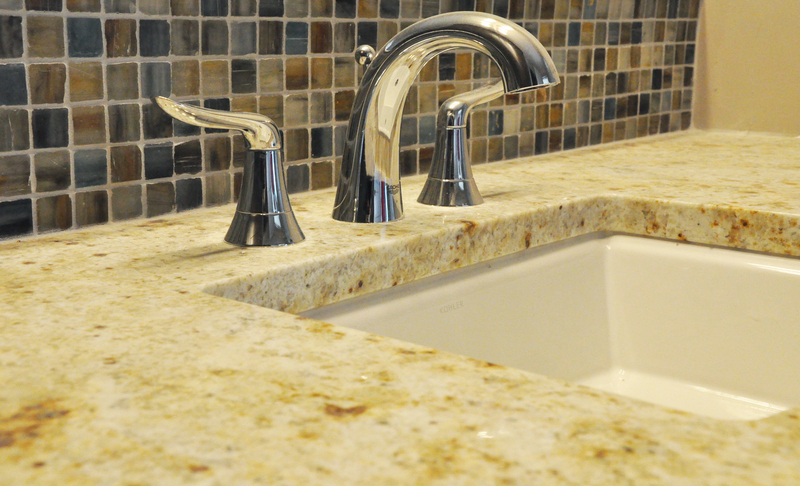 Because tile is naturally water and temperature resistant, it is perfect for use in kitchens, bathrooms, mudrooms, and other areas where wetness and moisture is common. 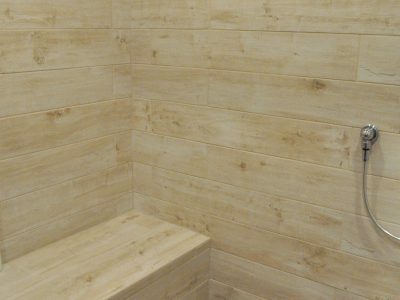 Its inherent durability and resistance to staining and scratching makes it a fantastic choice for high-traffic areas as well. 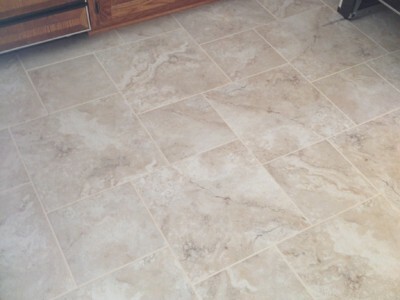 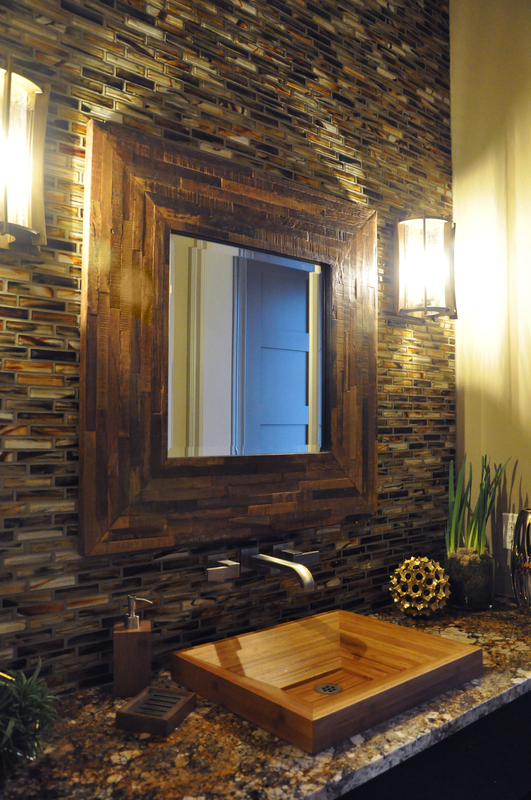 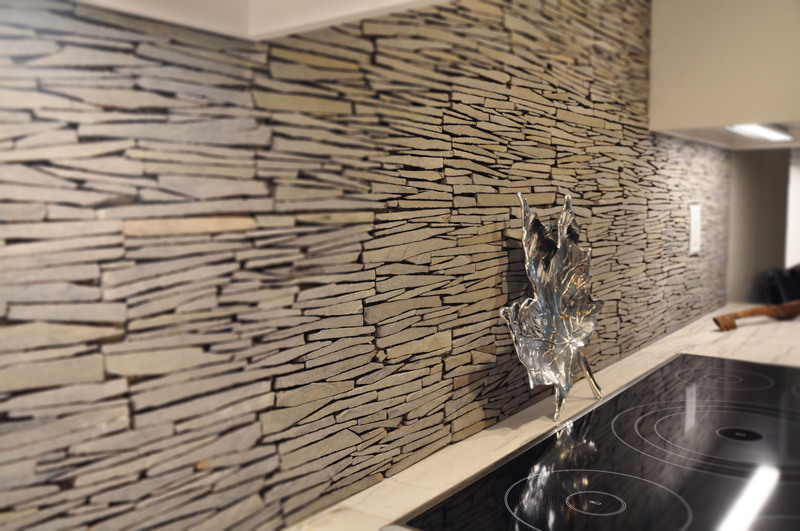 Tile is also naturally environmentally friendly and fully recyclable. 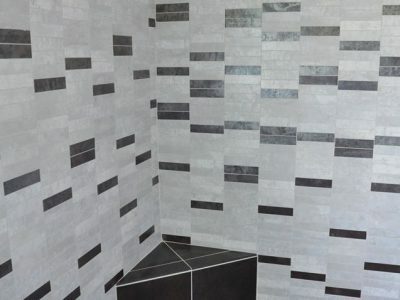 Our selection of tile includes a complete range of ceramic, porcelain, glass, metal, and stone products in an array of sizes, shapes, and colors, perfect anything from your bathroom walls to your kitchen backsplash, the floor in your foyer, and beyond. 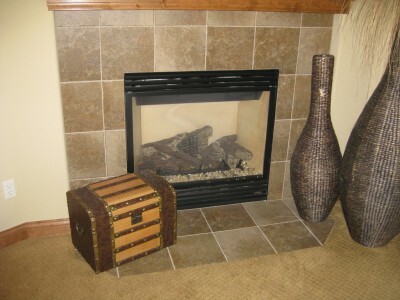 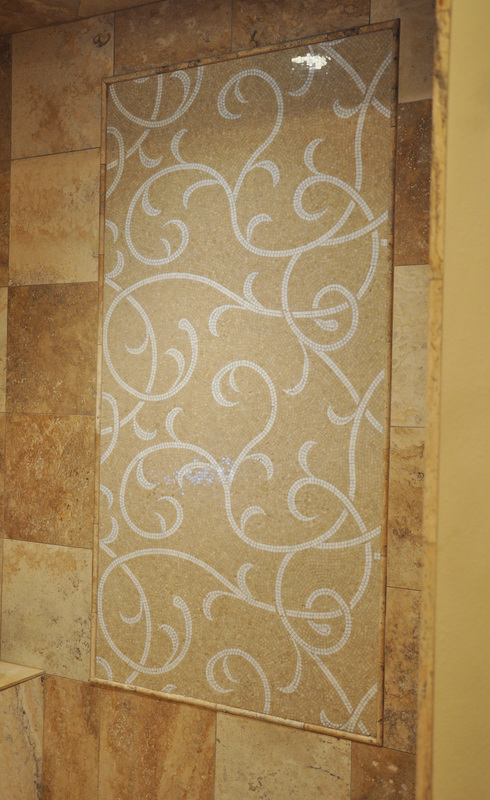 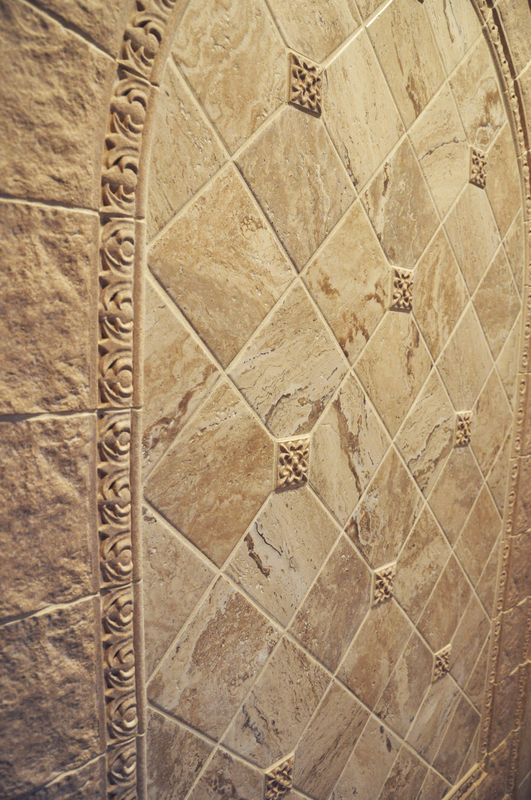 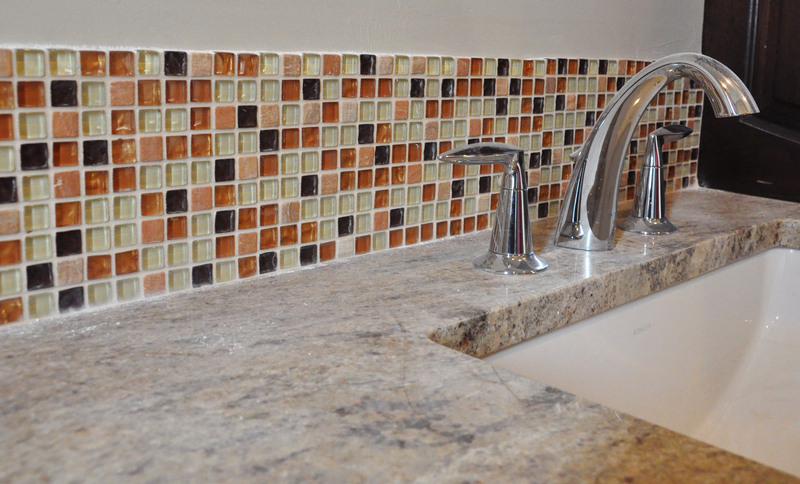 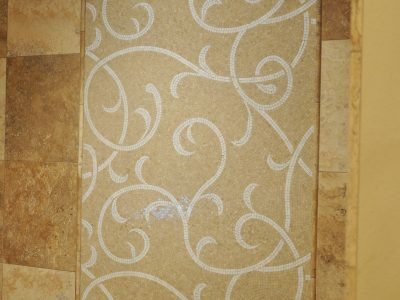 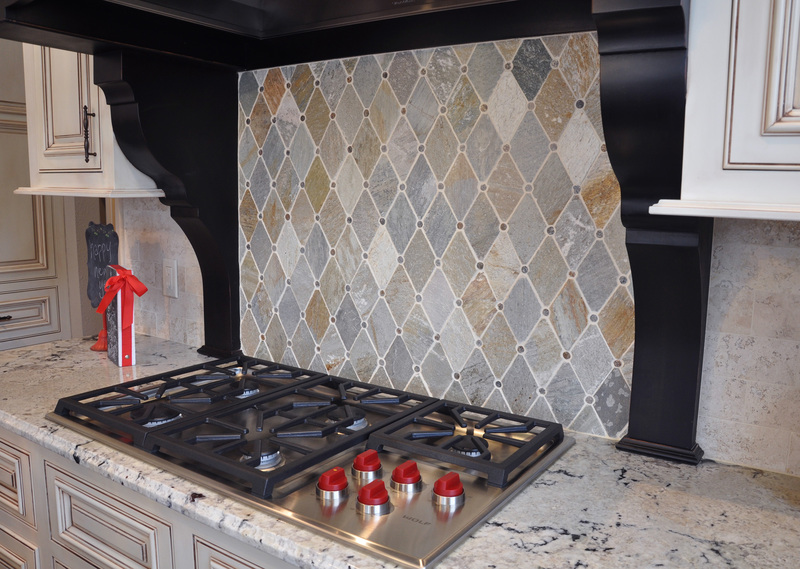 We also offer a full set of decorative accessories, borders, accents, and decorative tile products. 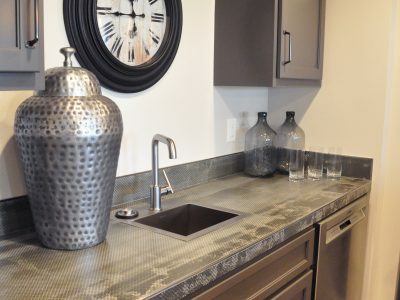 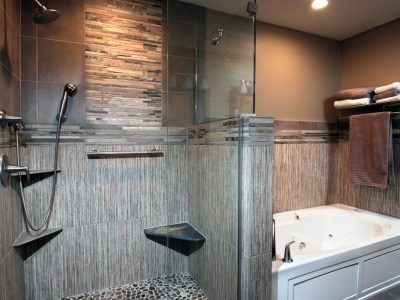 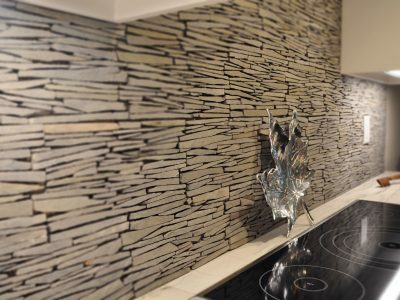 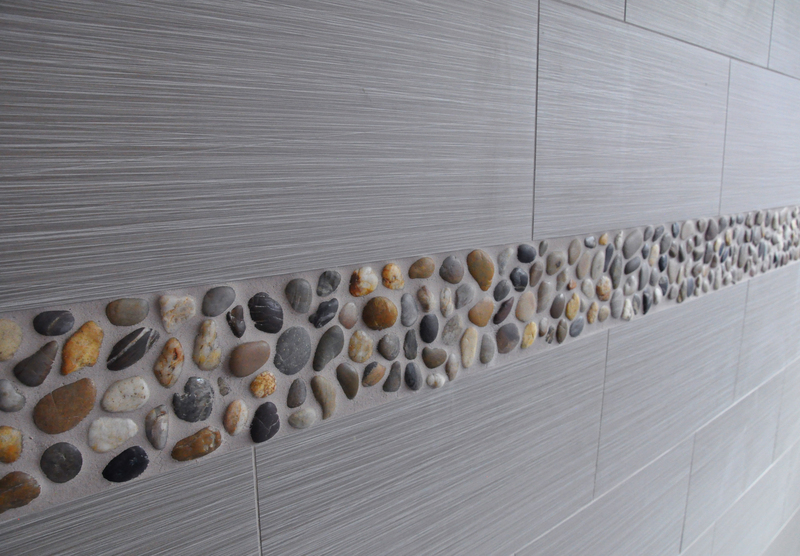 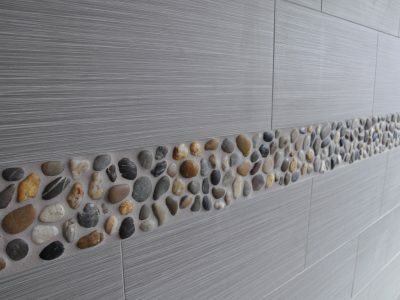 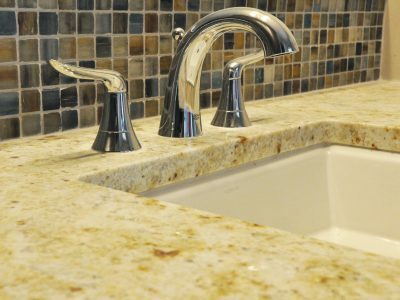 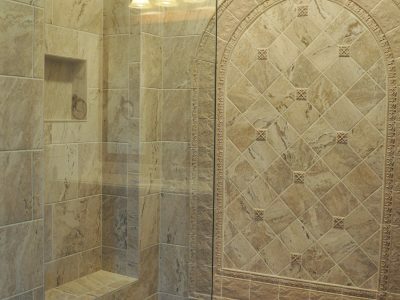 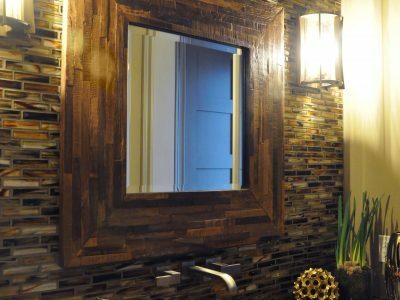 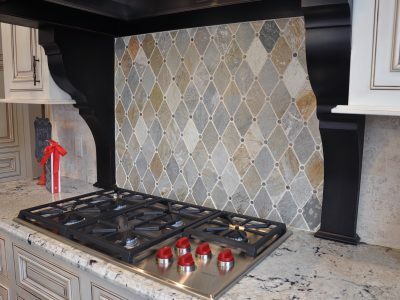 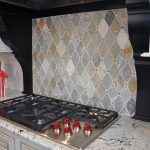 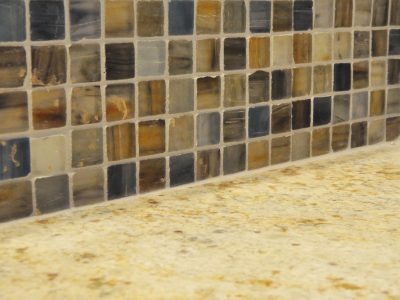 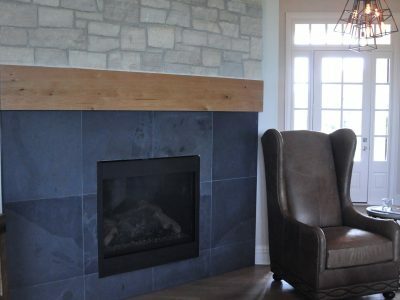 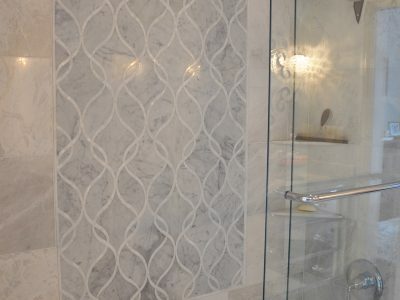 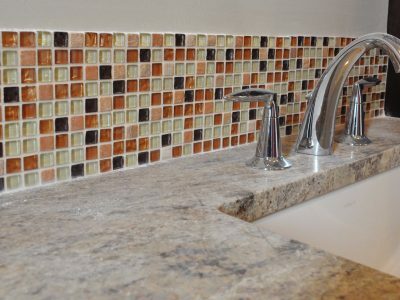 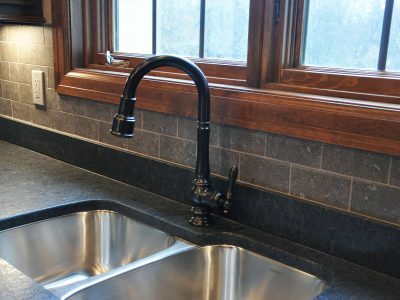 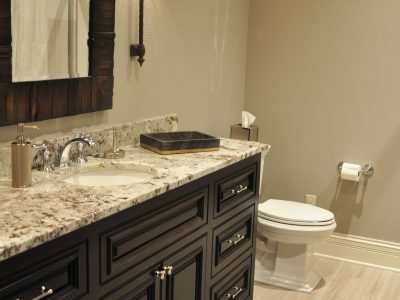 Aesthetic options range from the most understated, classic, and organic looks to dazzling natural stone and mosaic styles that will become the centerpiece of any room. 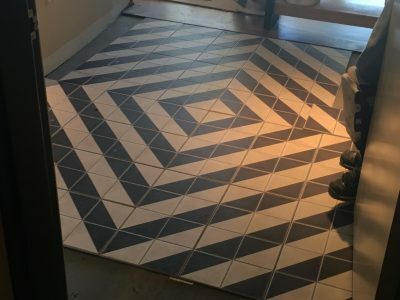 At Schmidt Custom Floors, we have a full staff of experienced designers who specialize in helping our customers create beautiful tile workspace designs and realize their tile dreams. 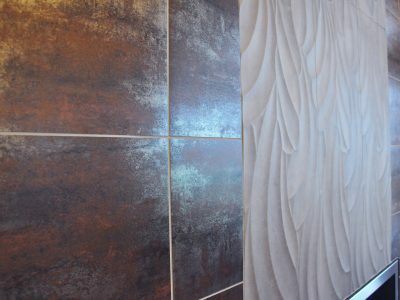 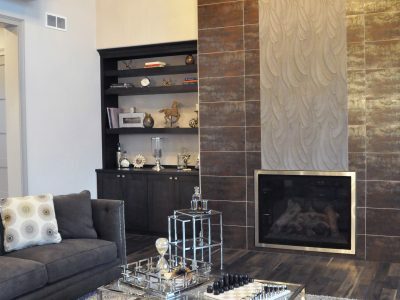 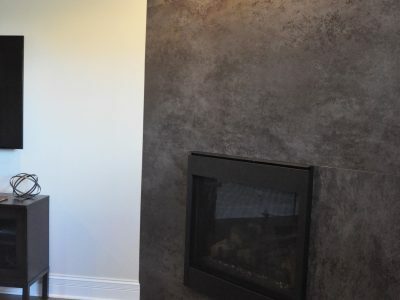 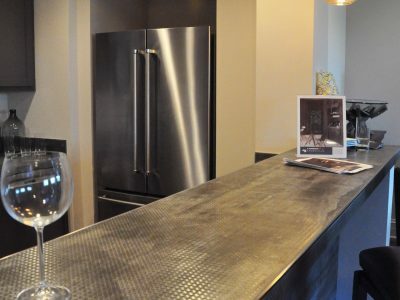 We encourage you to stop by our Waukesha, Wisconsin showroom today for a design consultation and to discover the perfect tile product to fit your budget, application, and unique style.